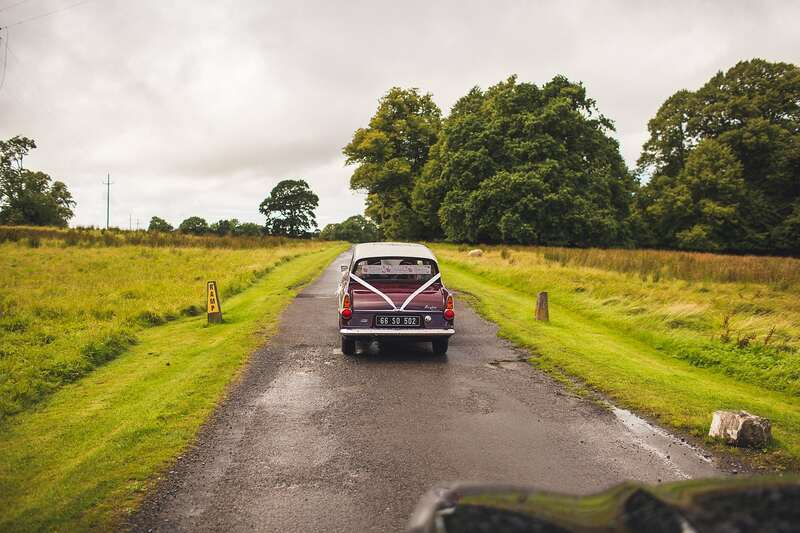 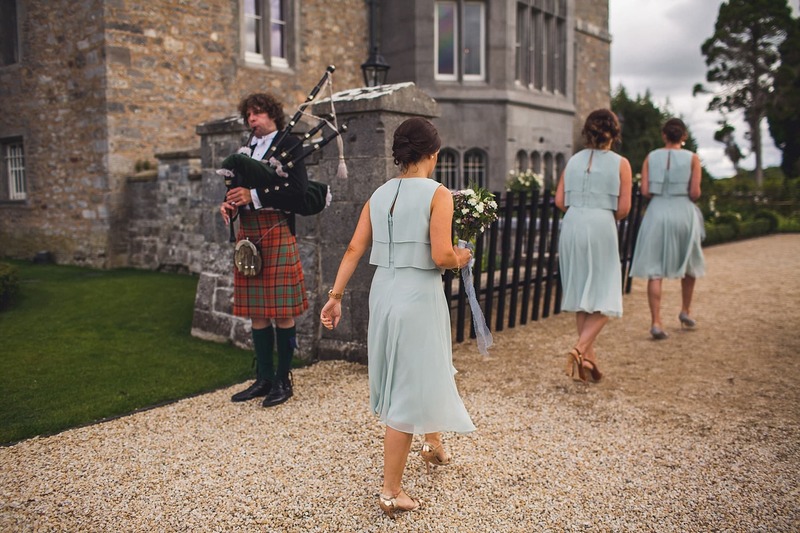 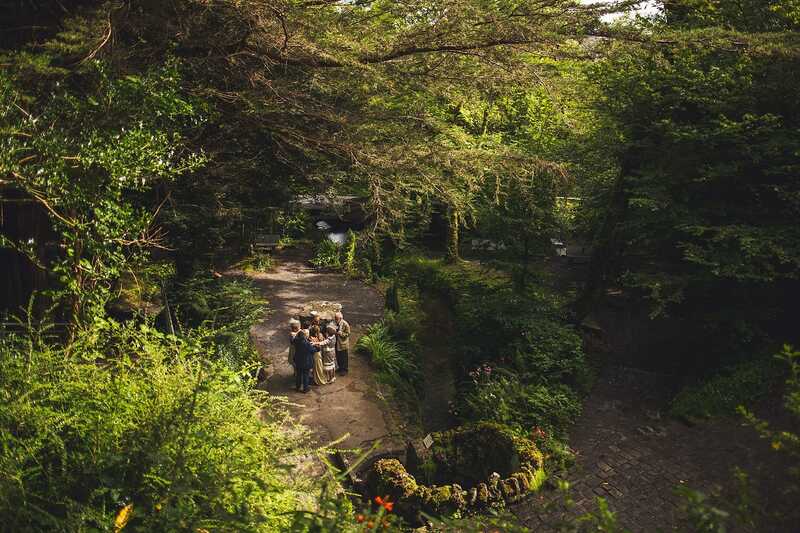 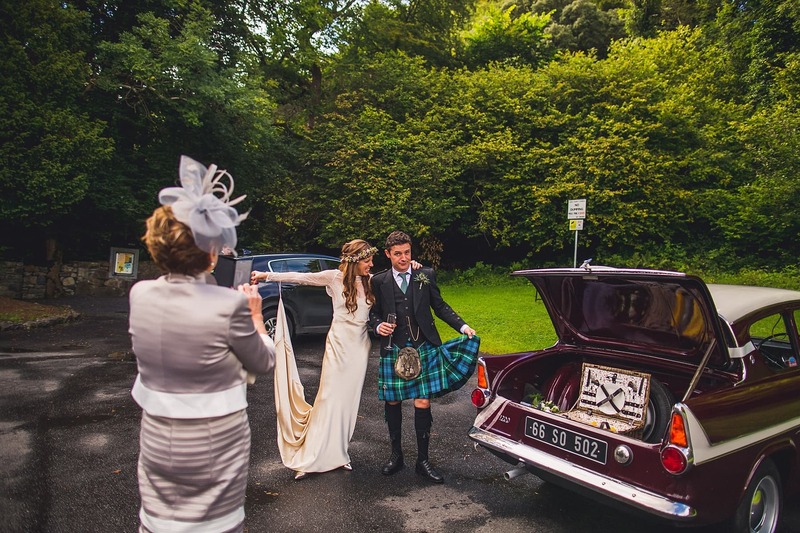 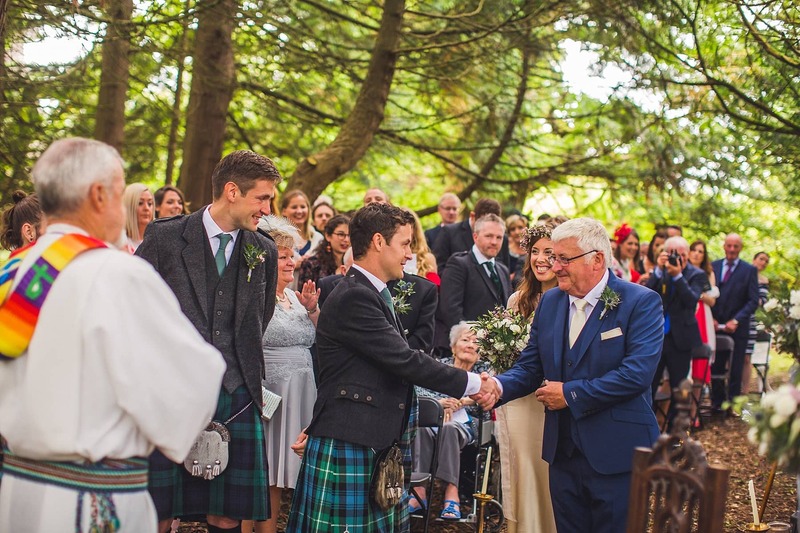 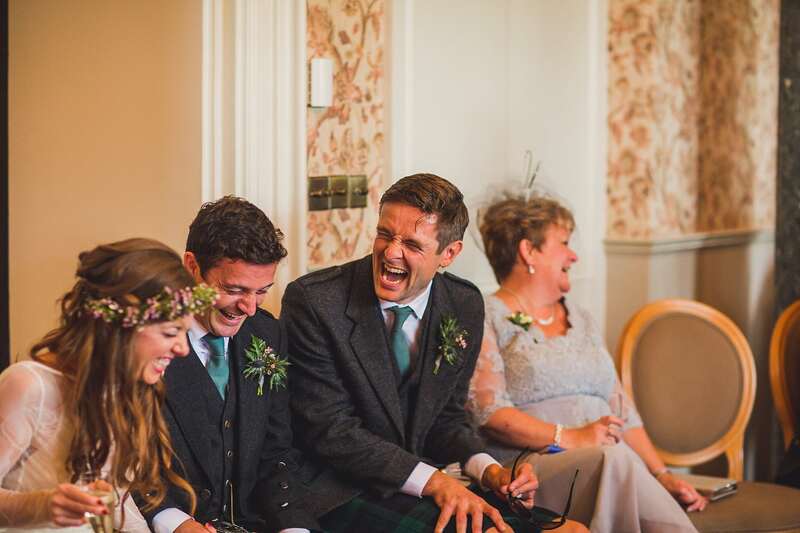 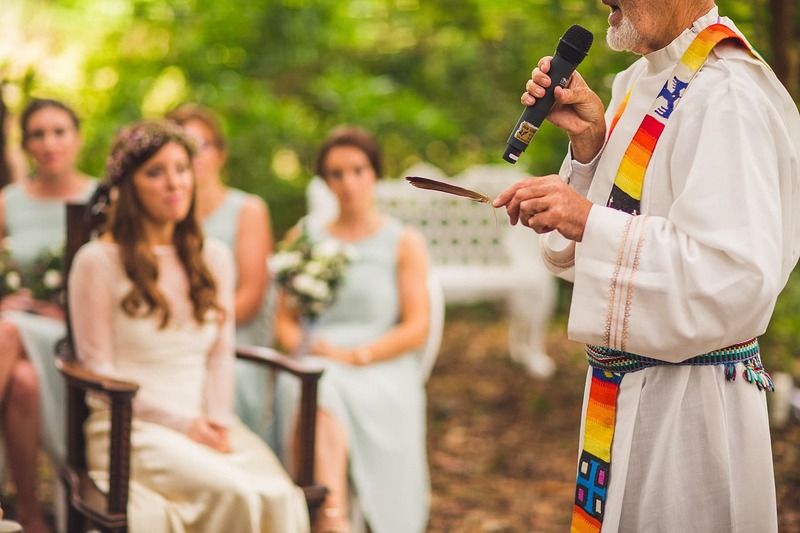 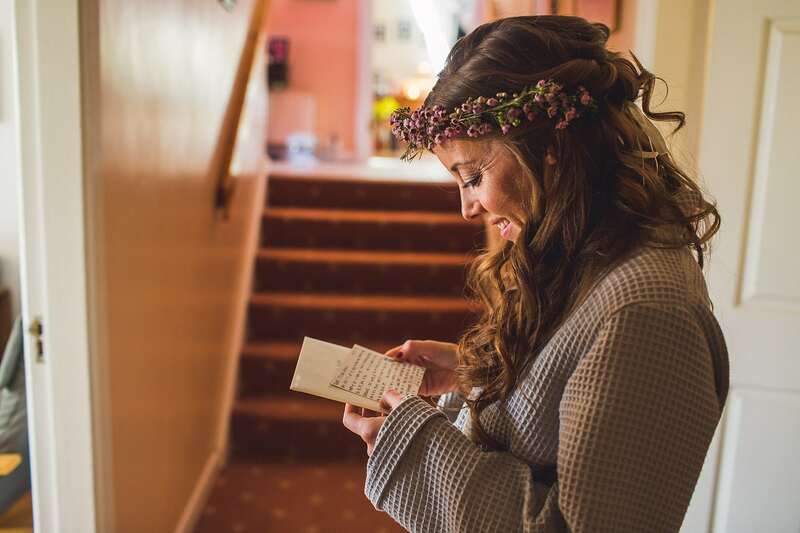 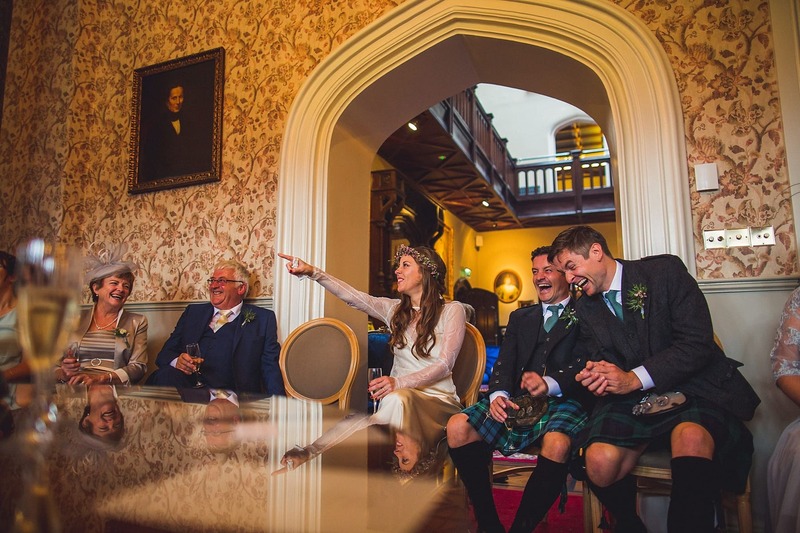 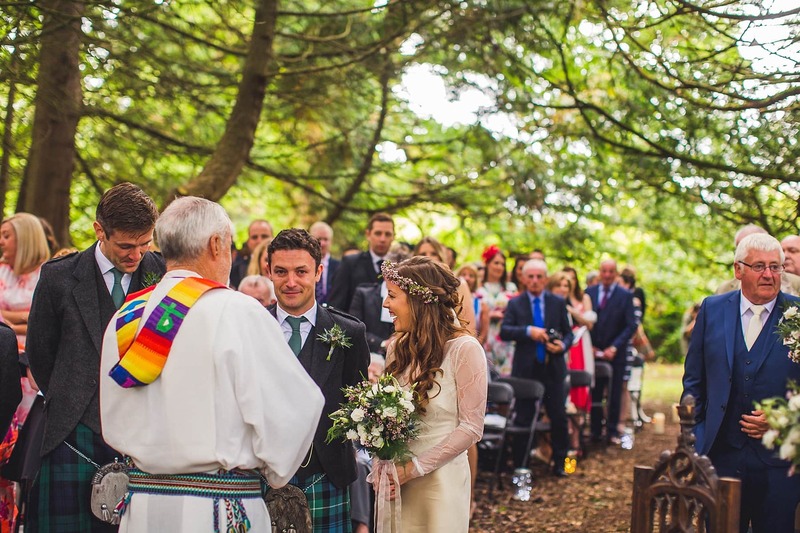 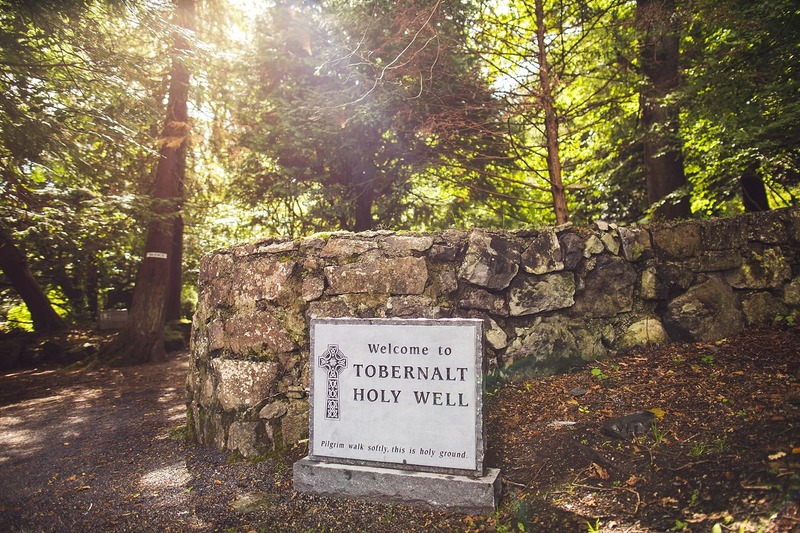 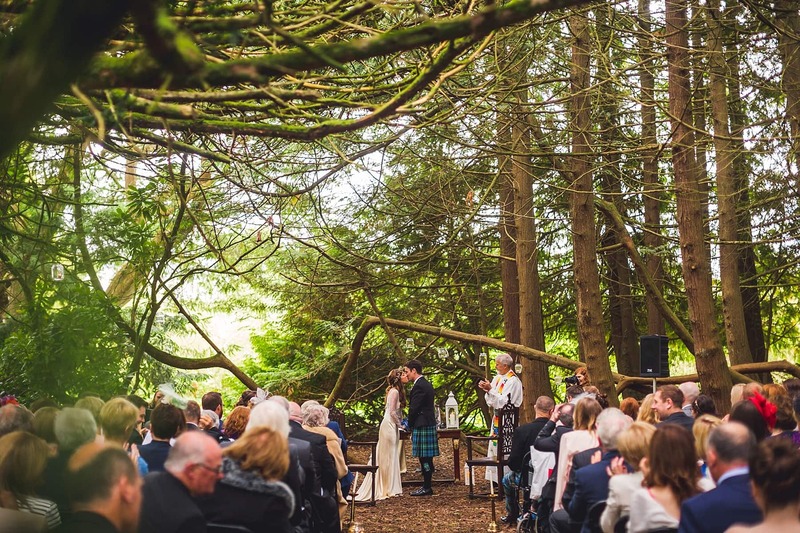 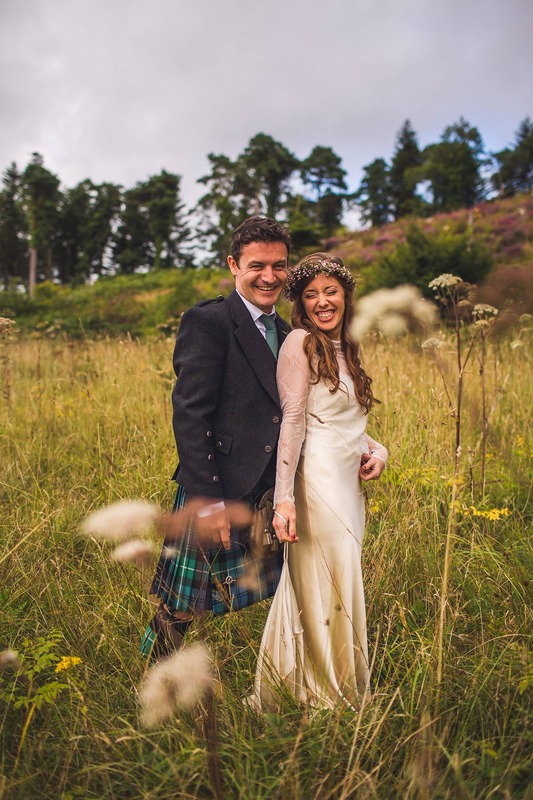 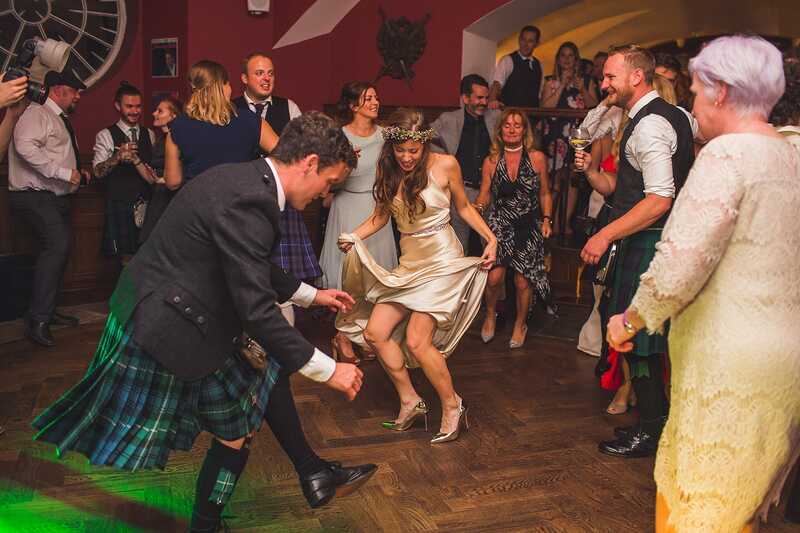 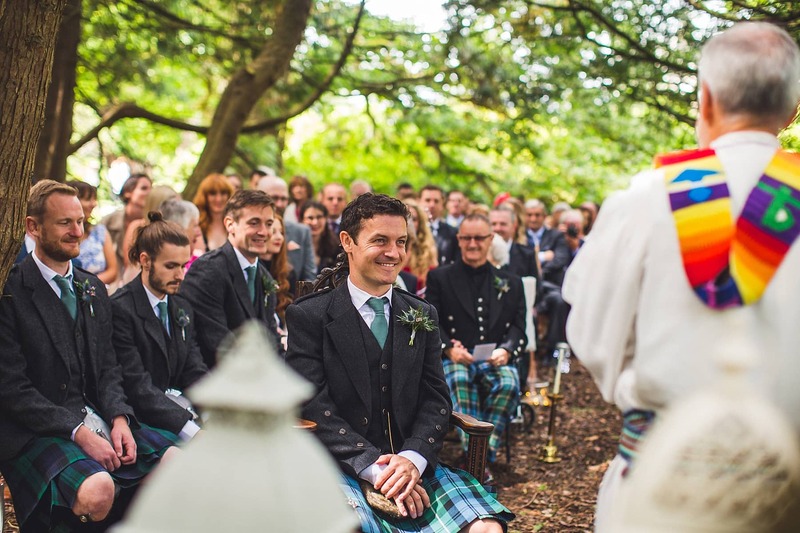 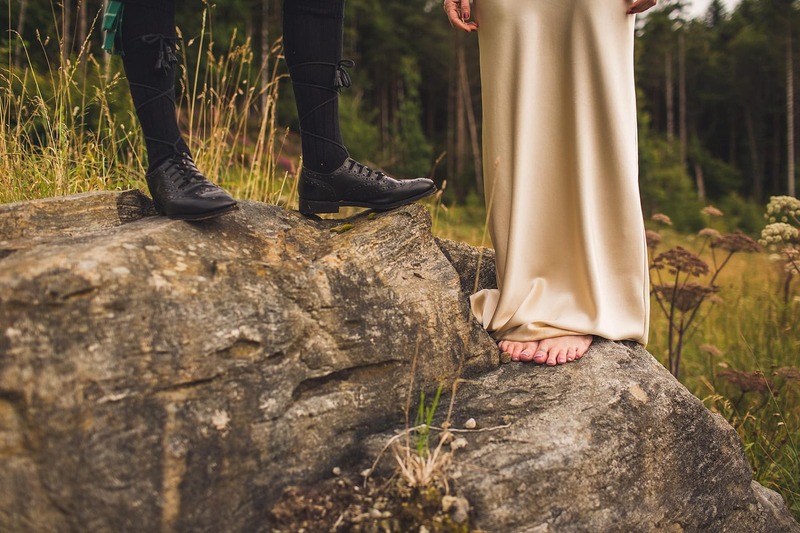 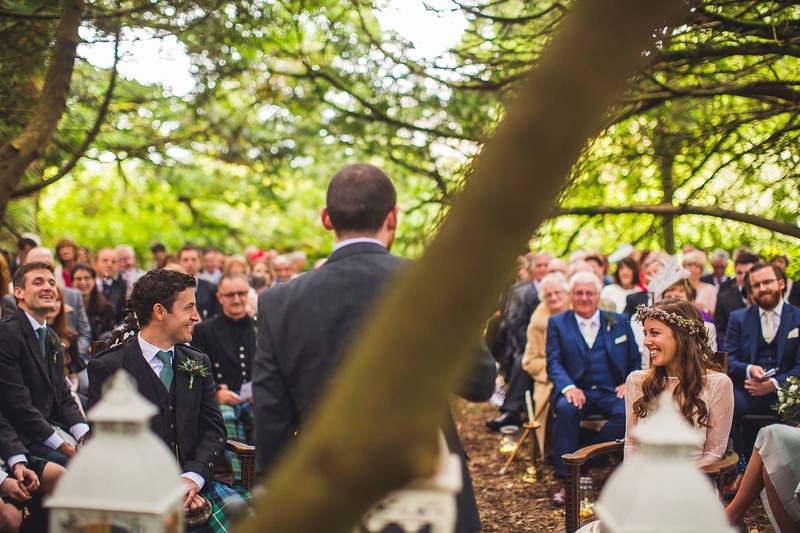 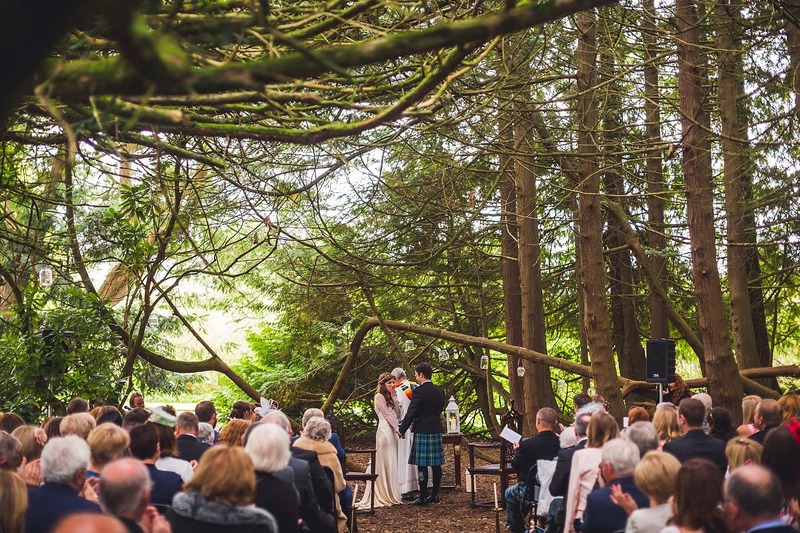 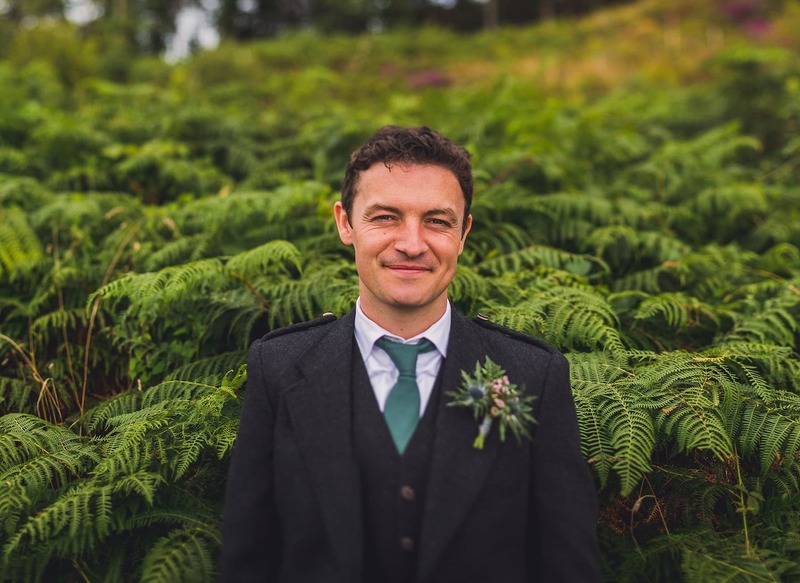 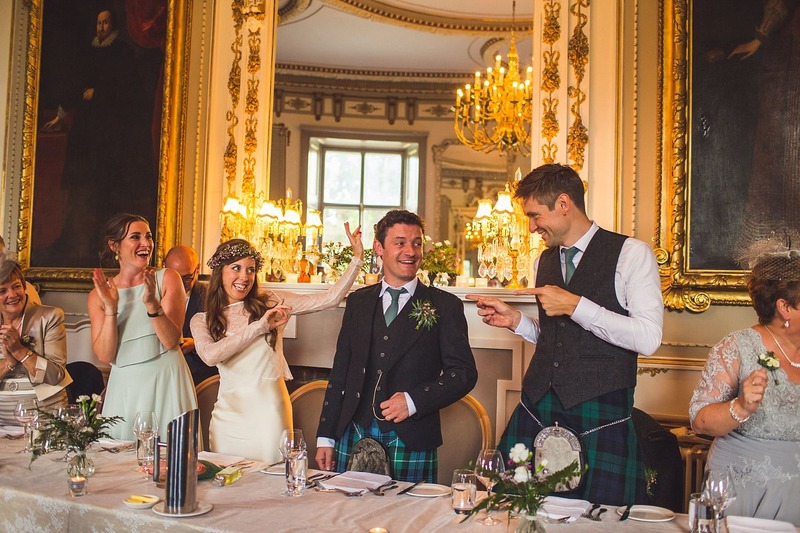 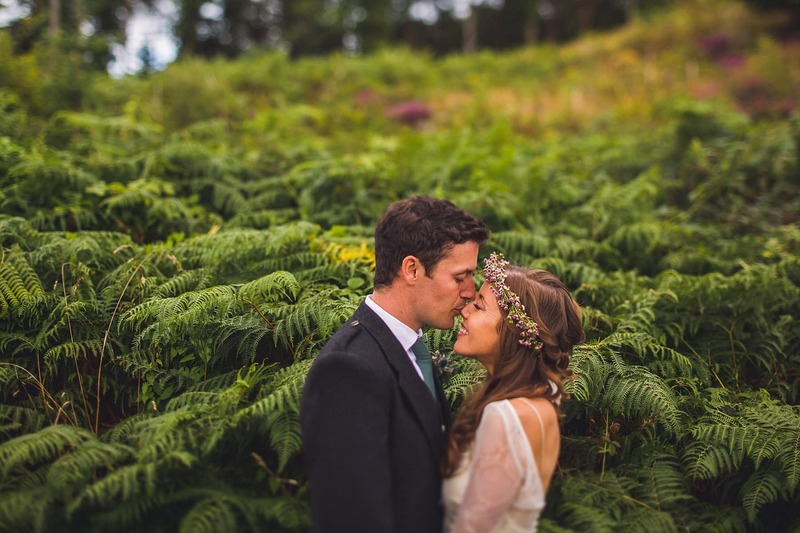 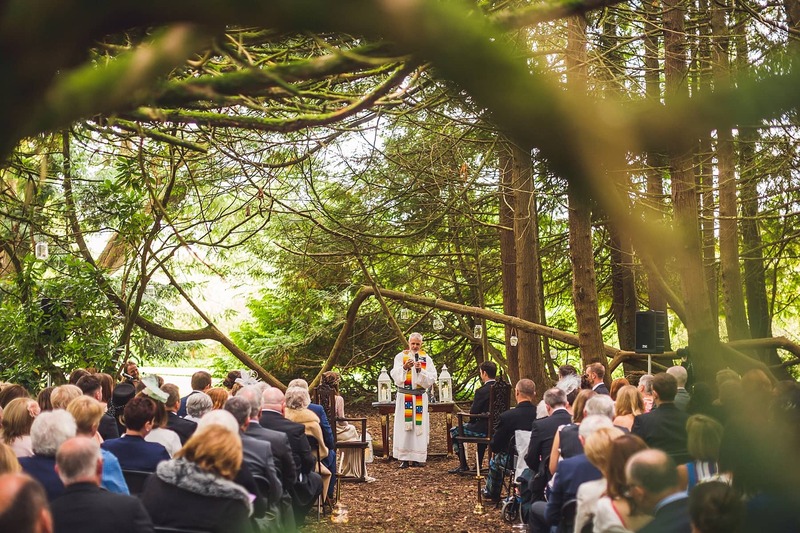 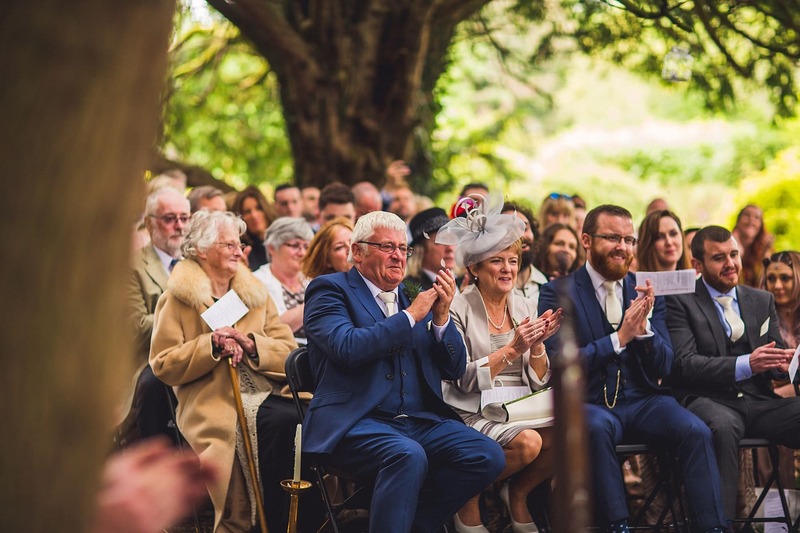 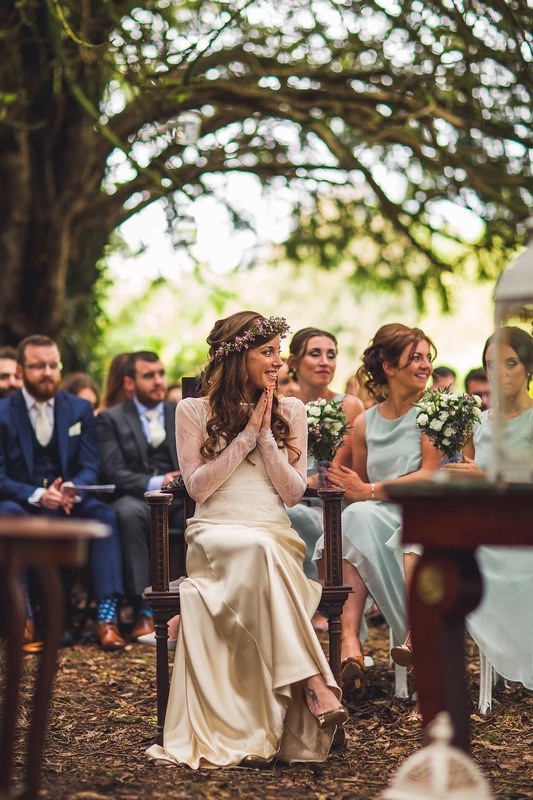 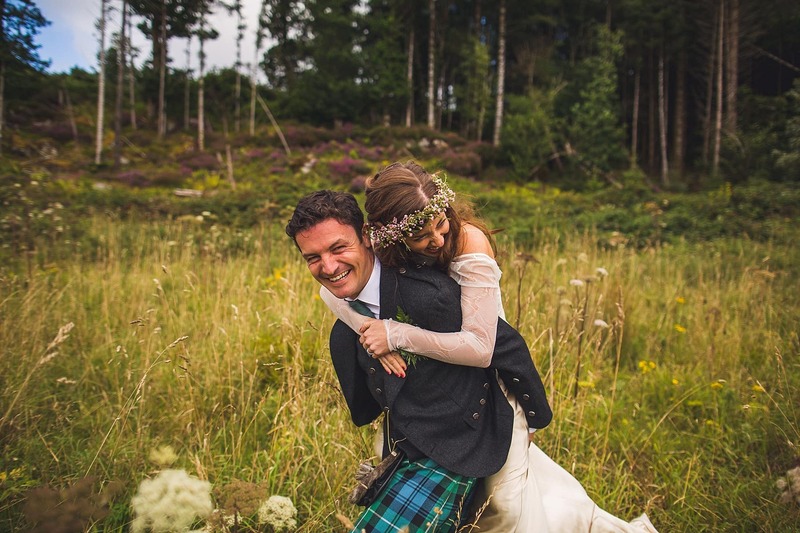 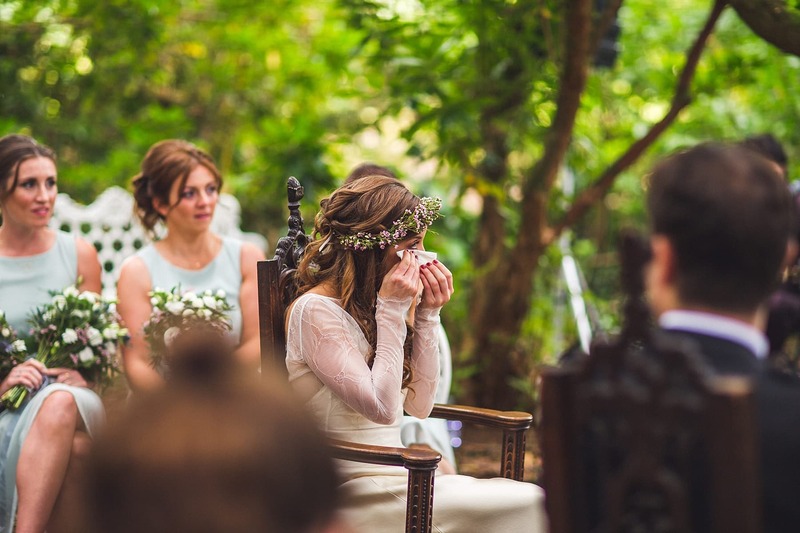 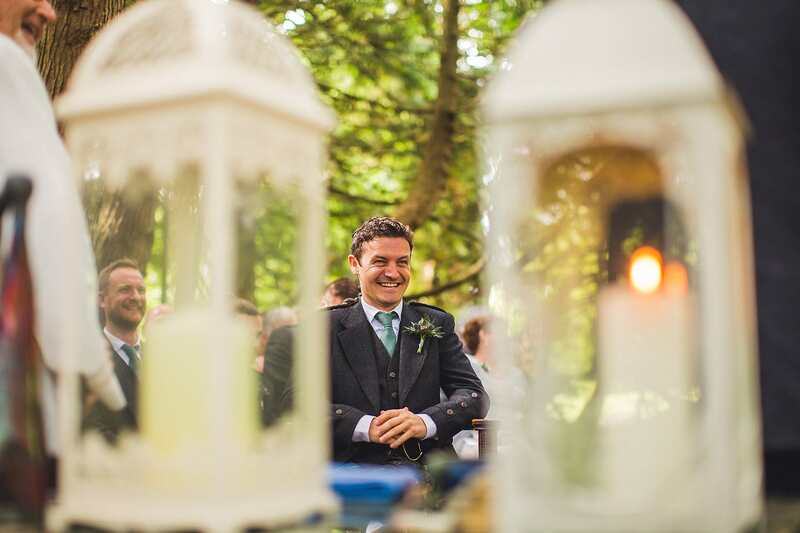 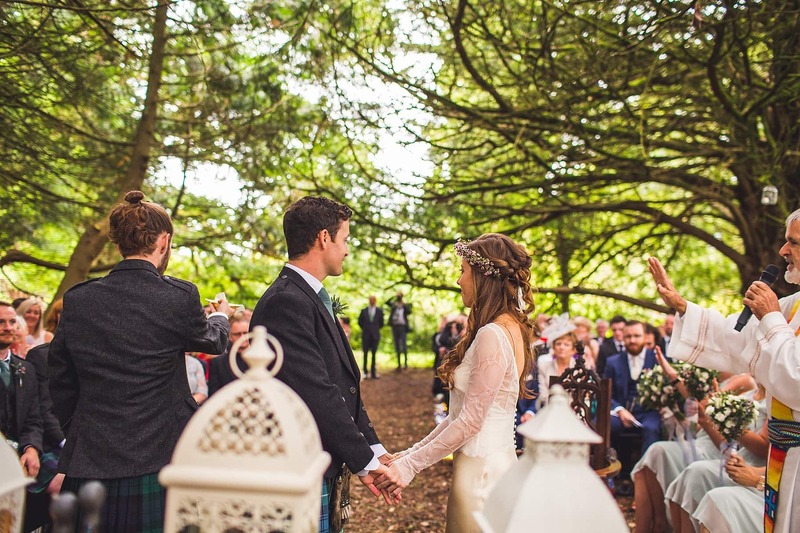 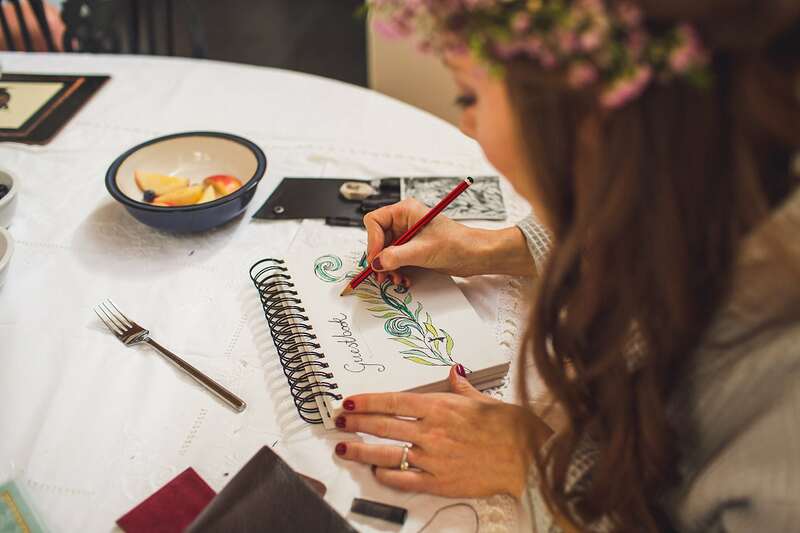 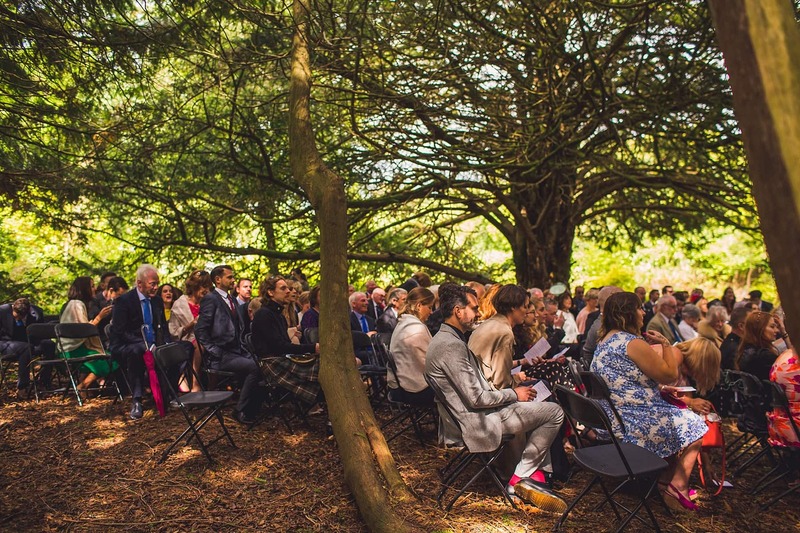 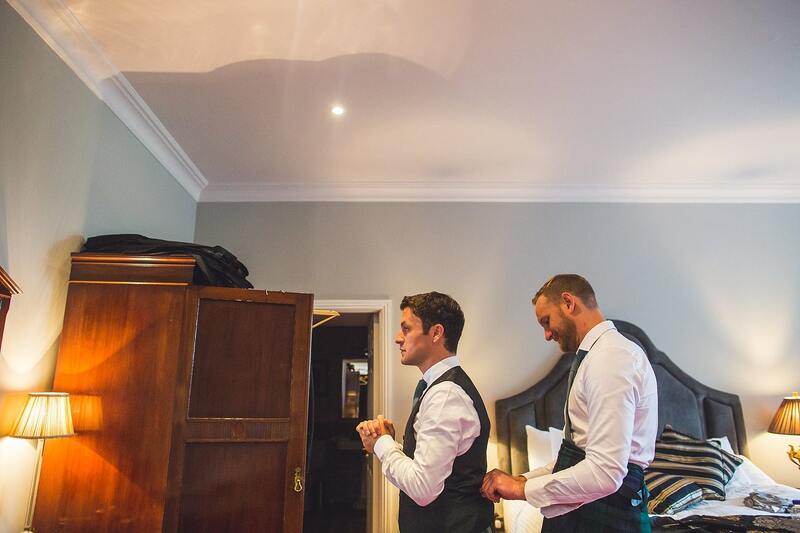 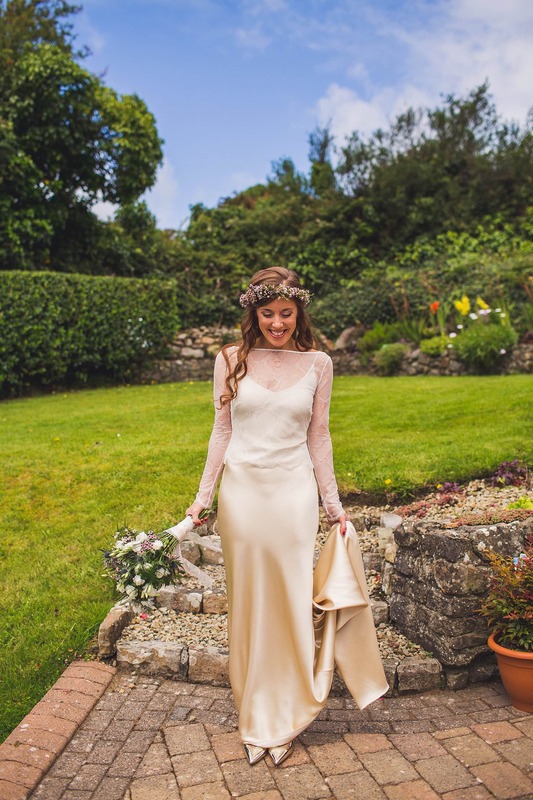 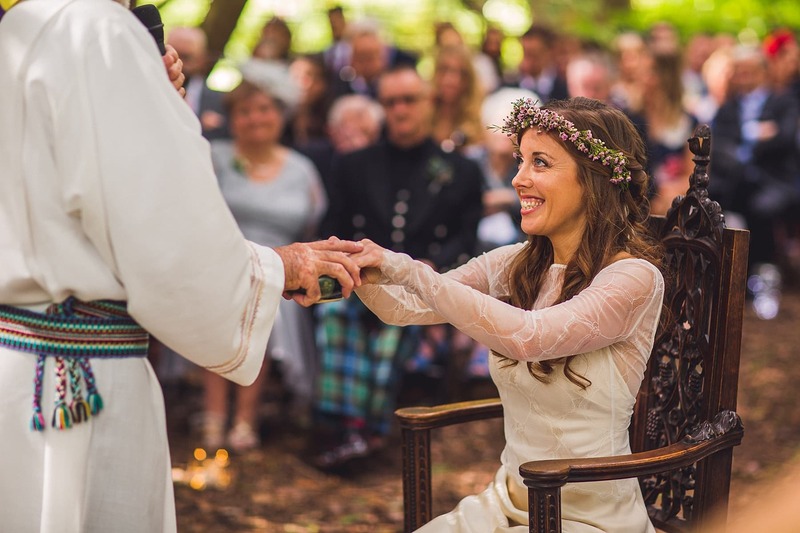 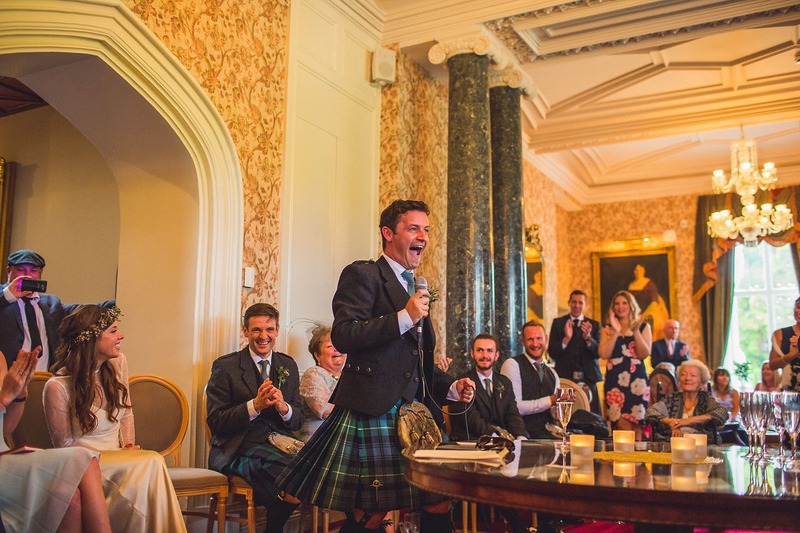 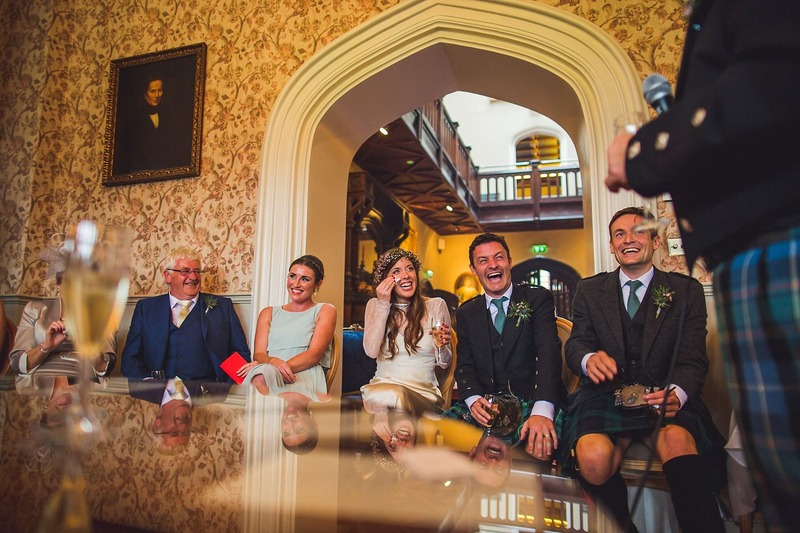 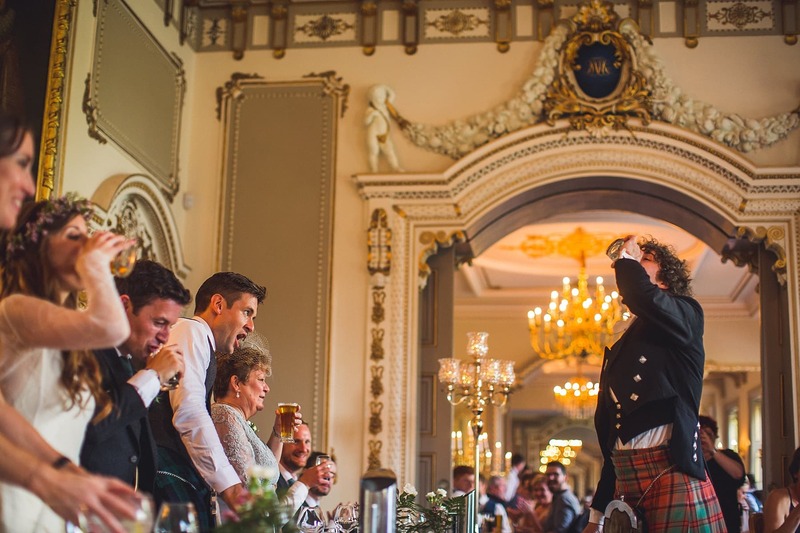 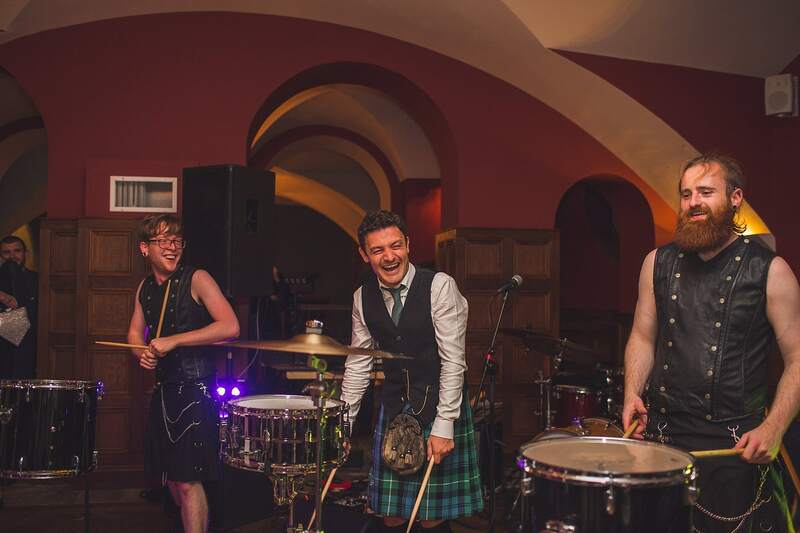 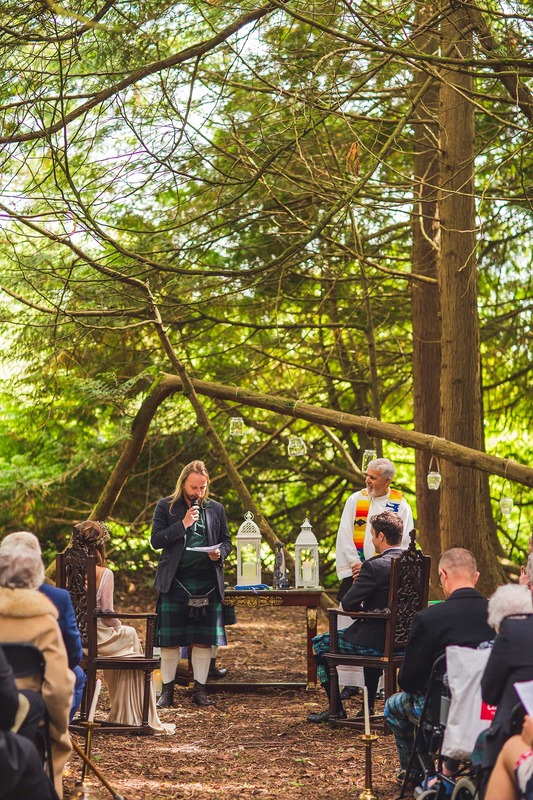 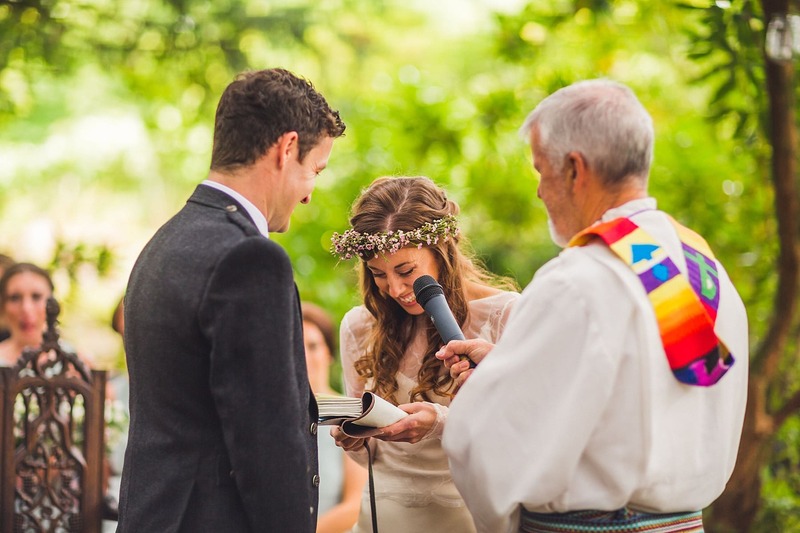 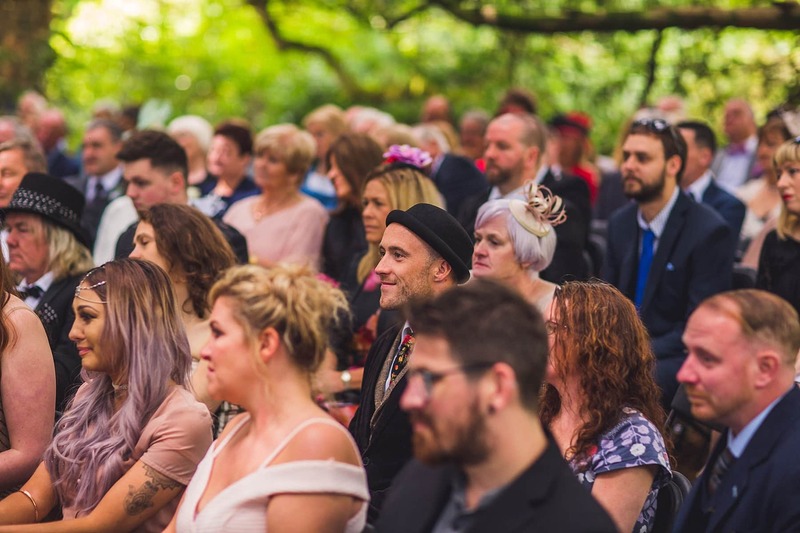 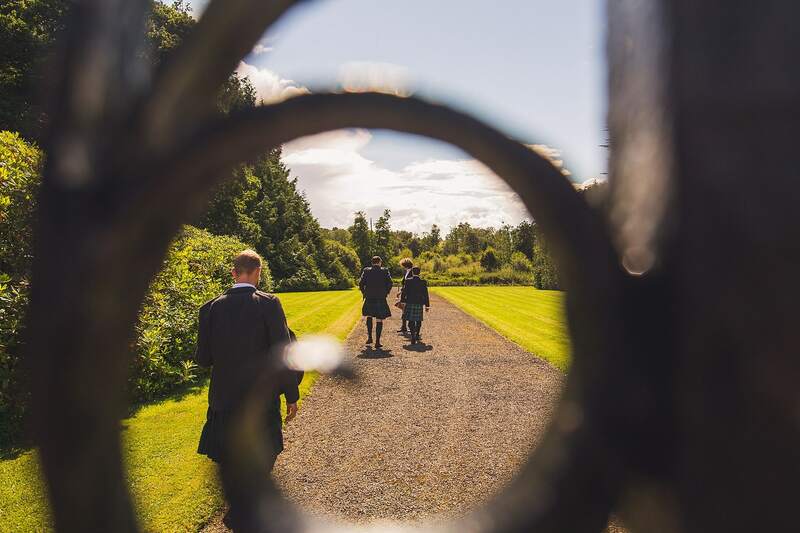 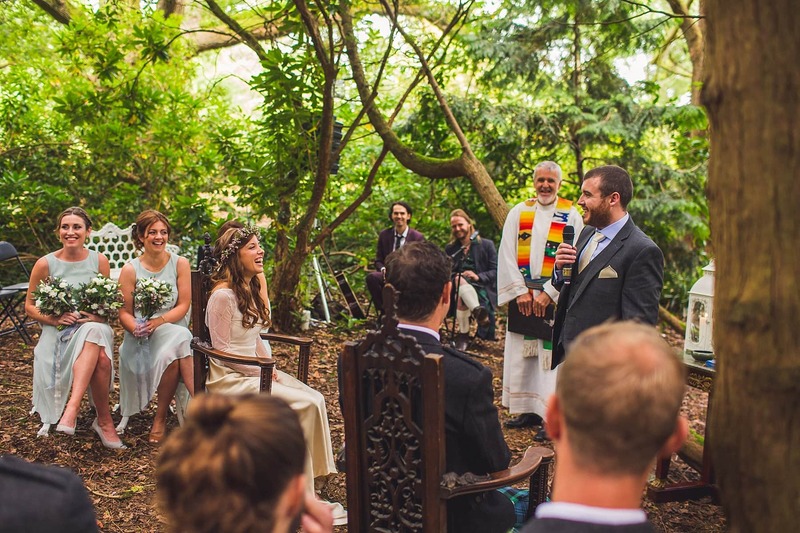 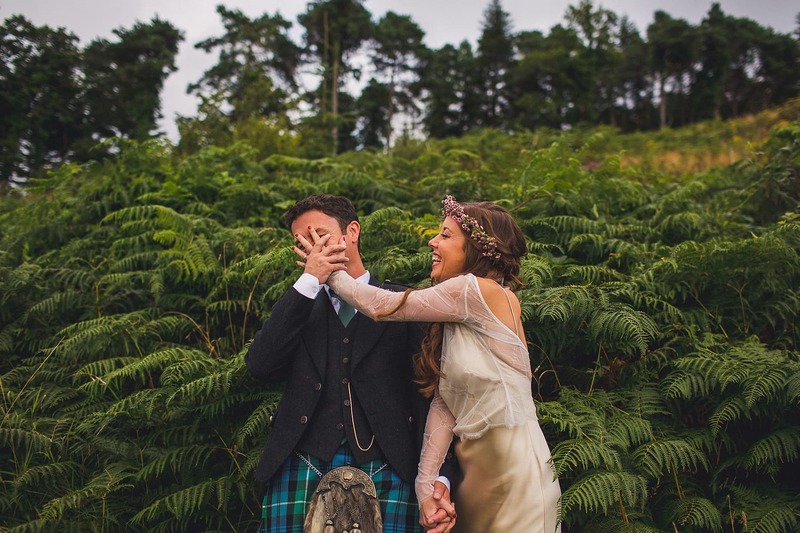 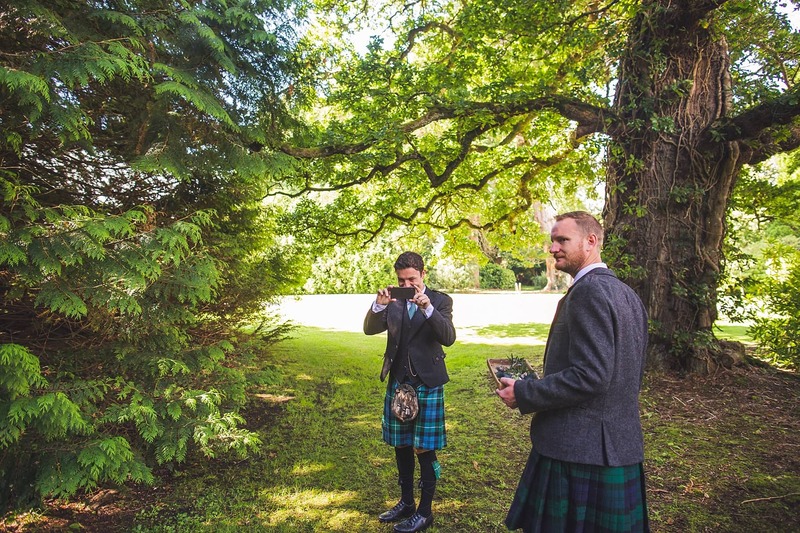 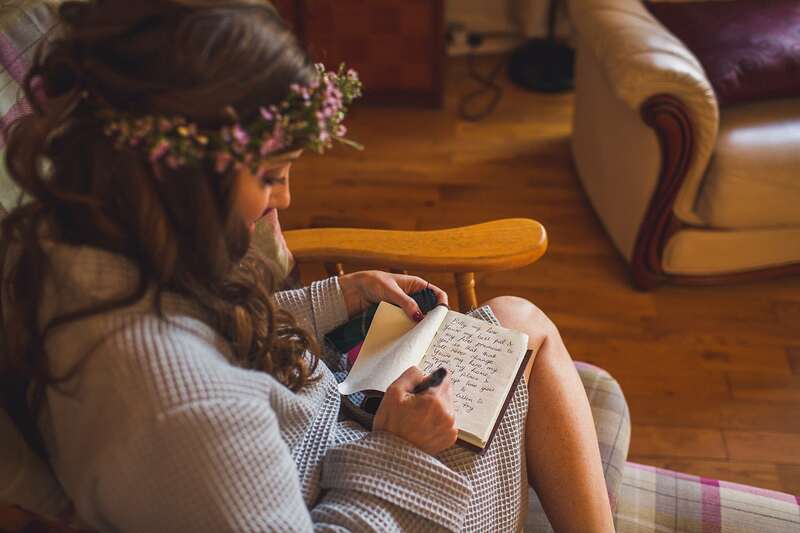 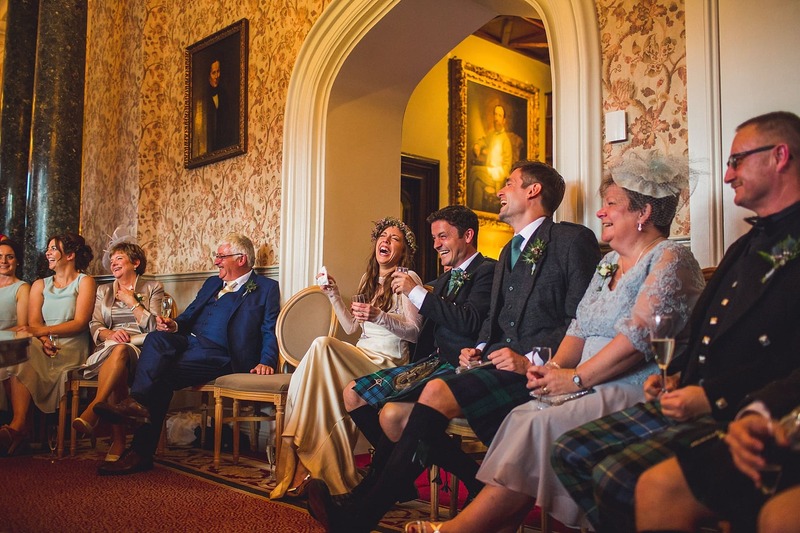 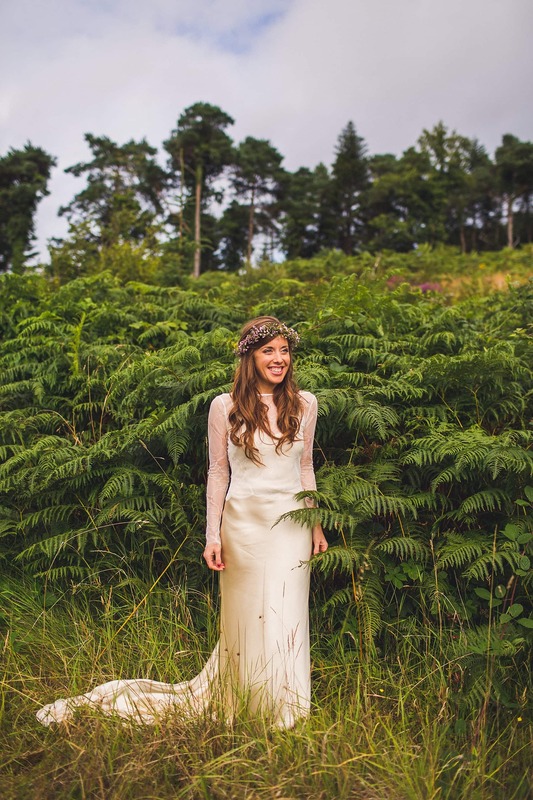 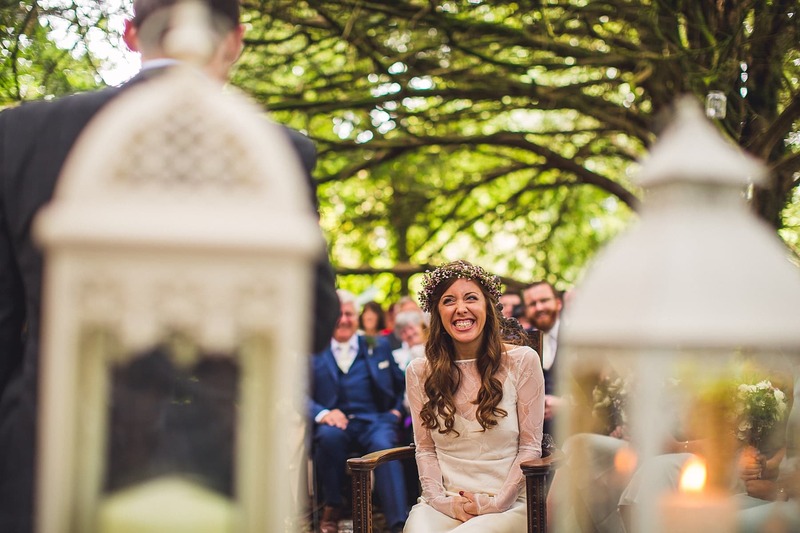 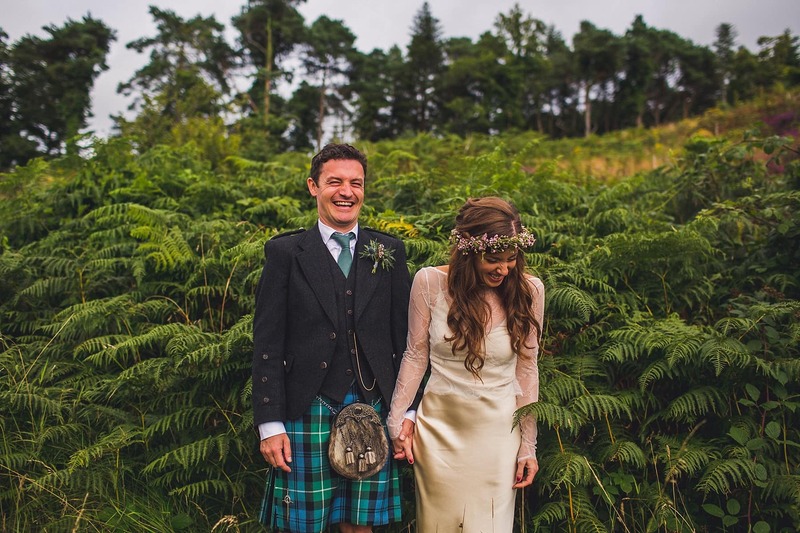 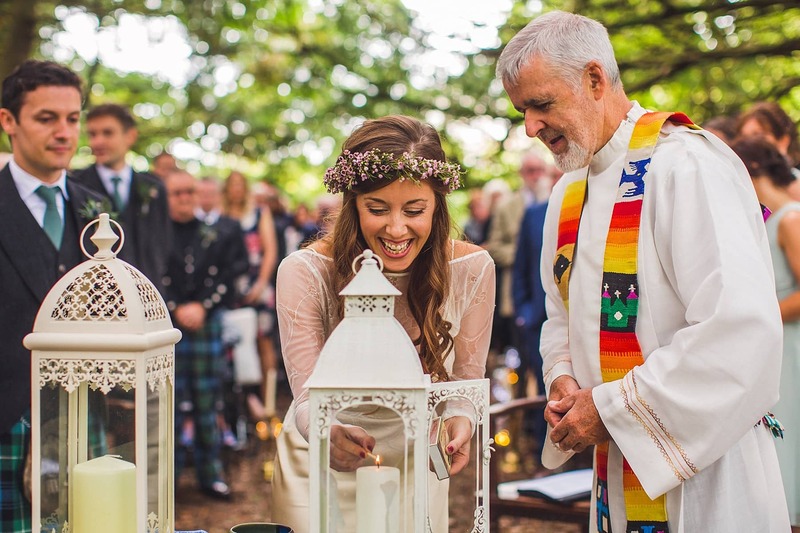 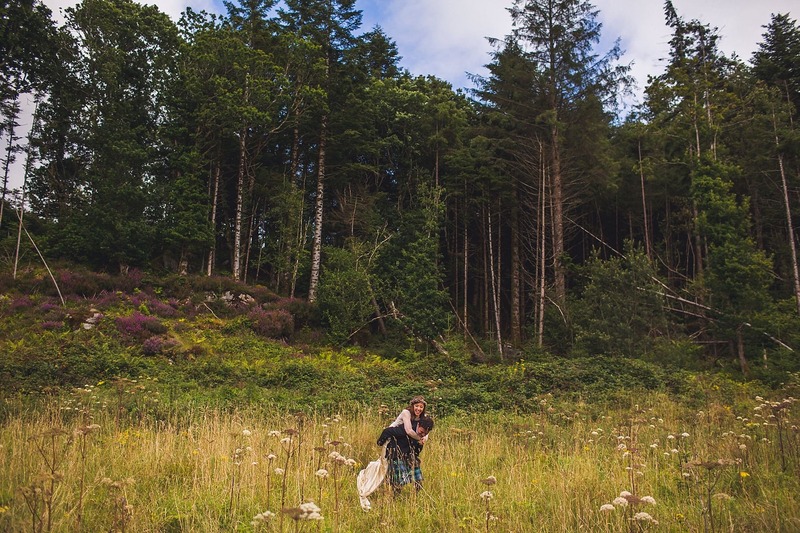 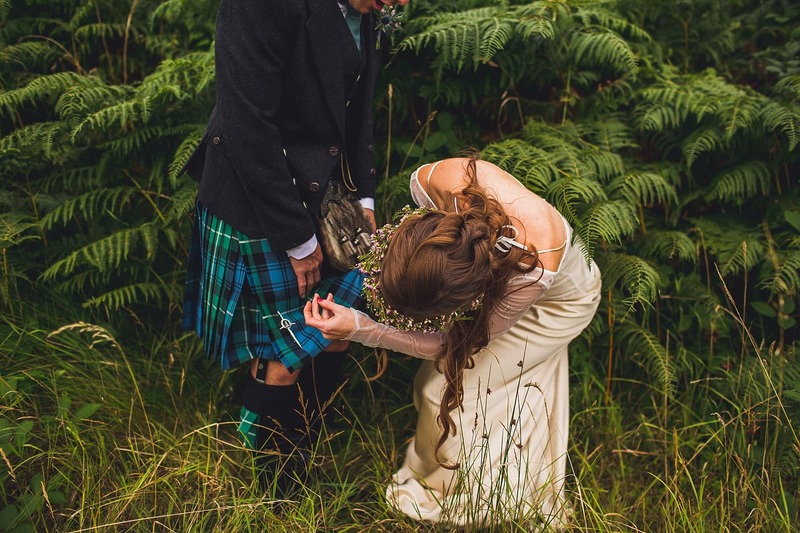 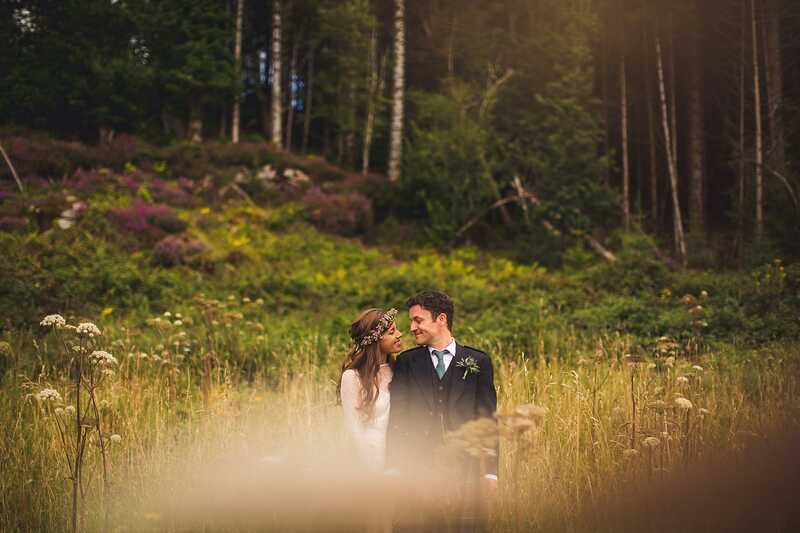 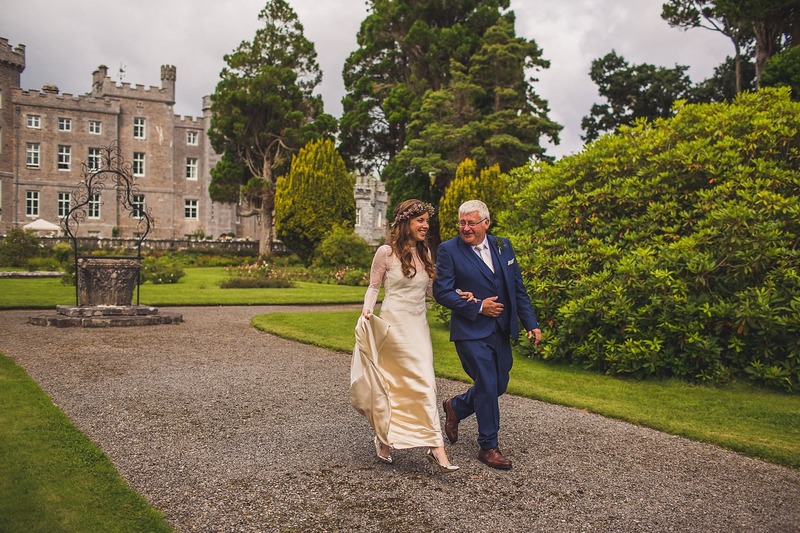 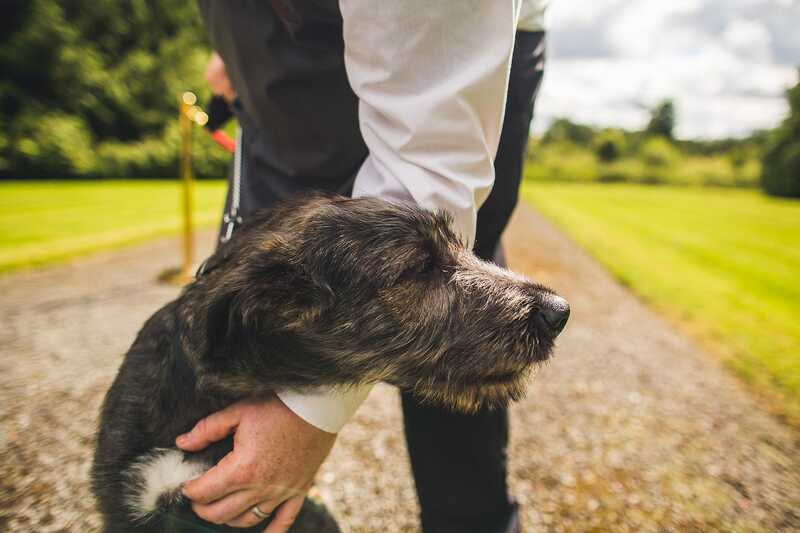 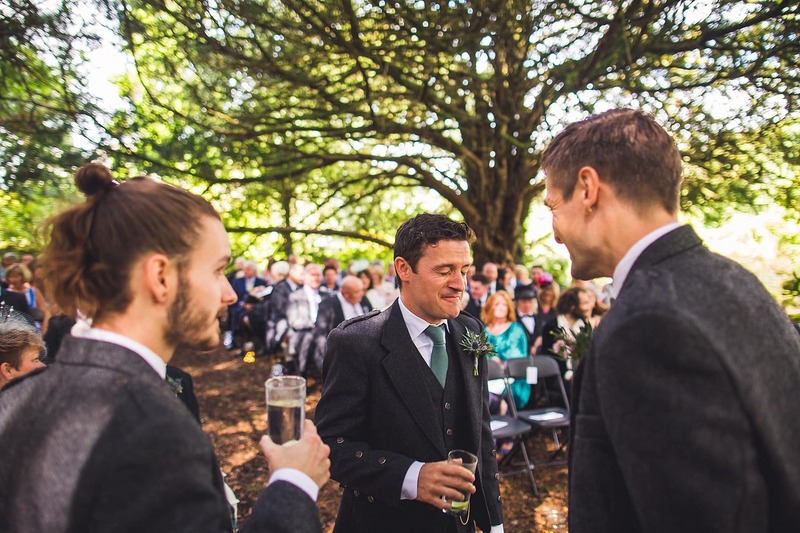 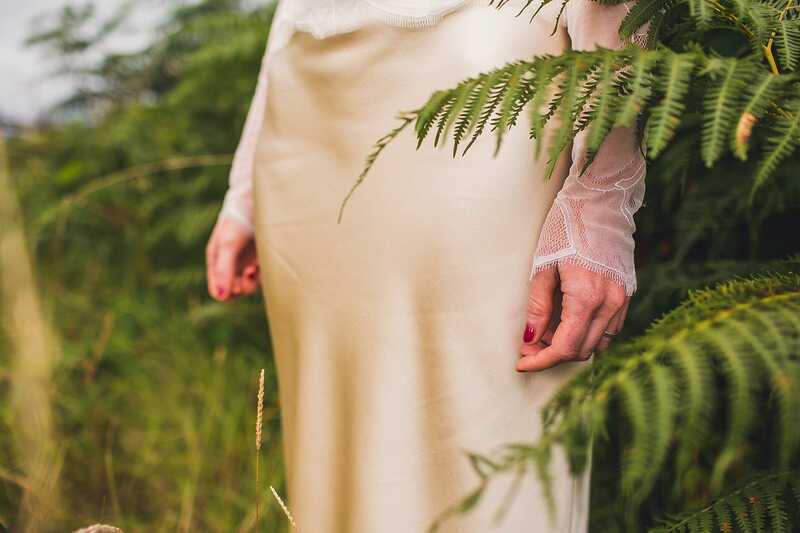 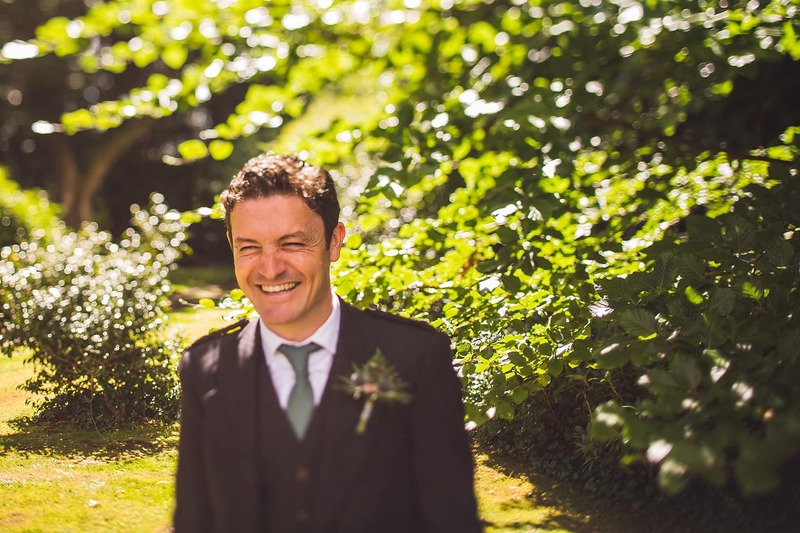 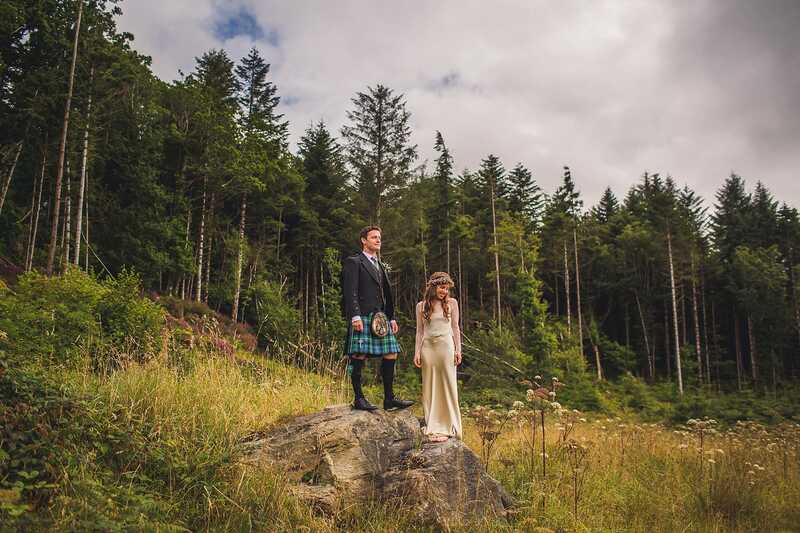 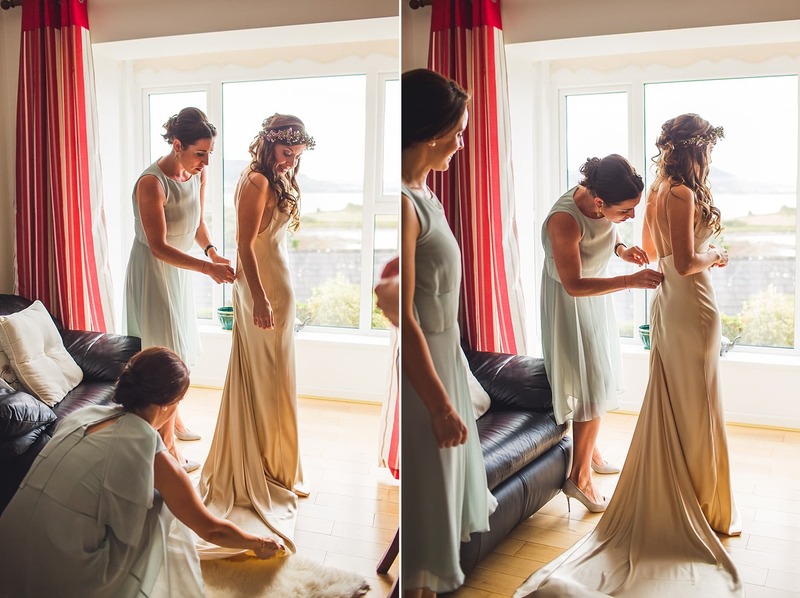 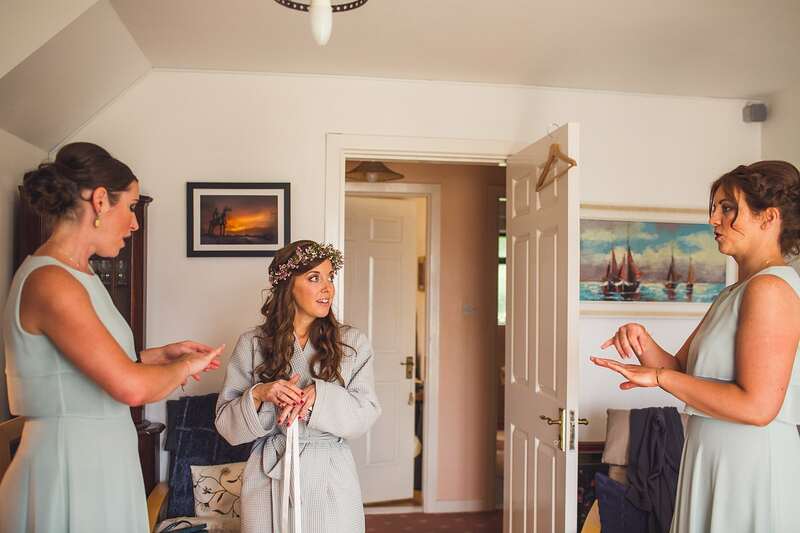 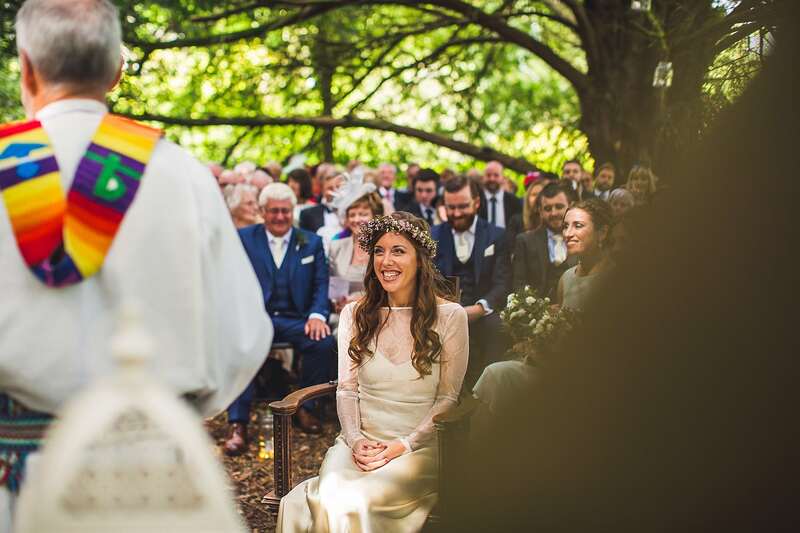 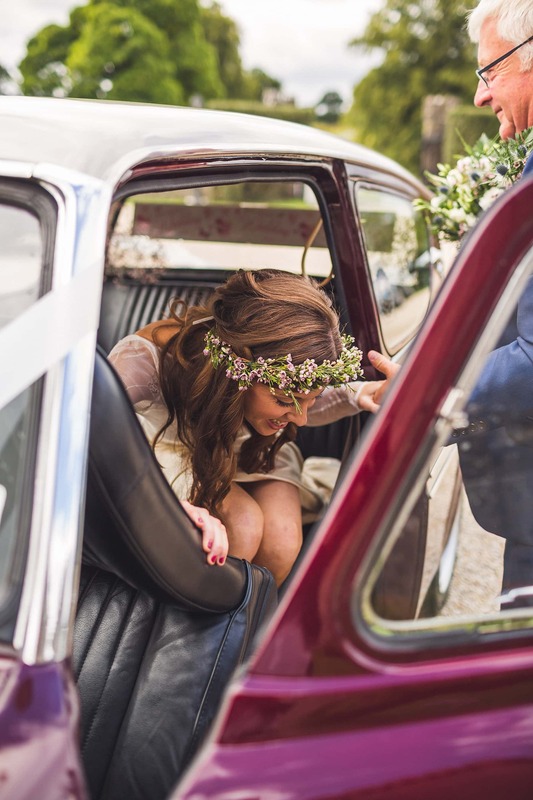 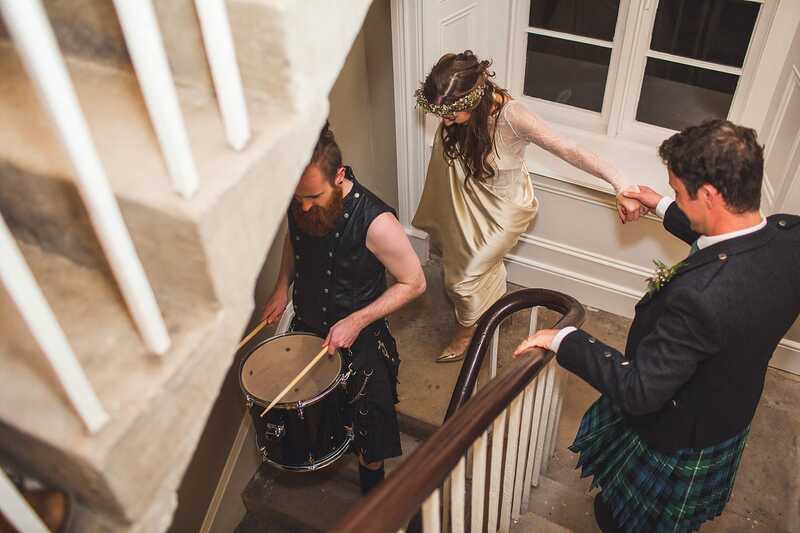 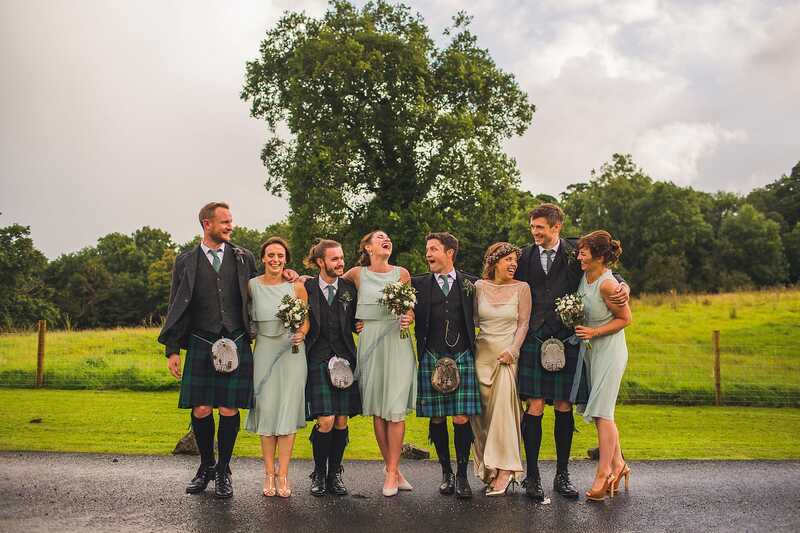 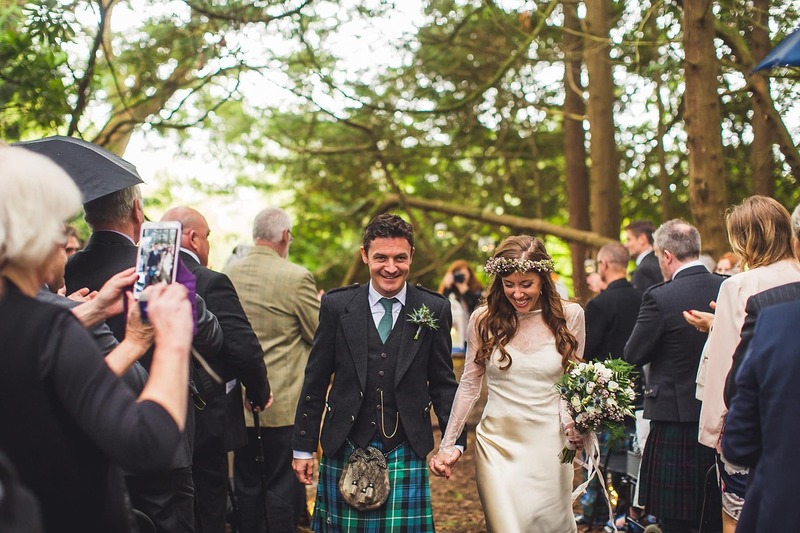 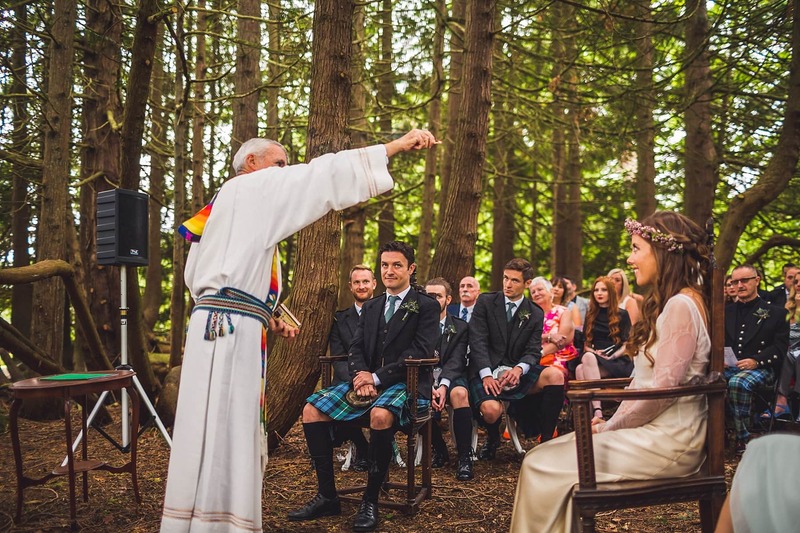 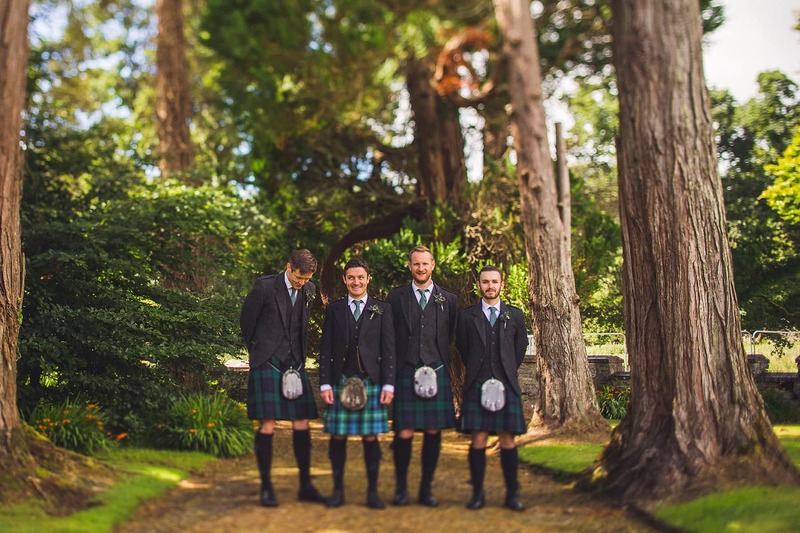 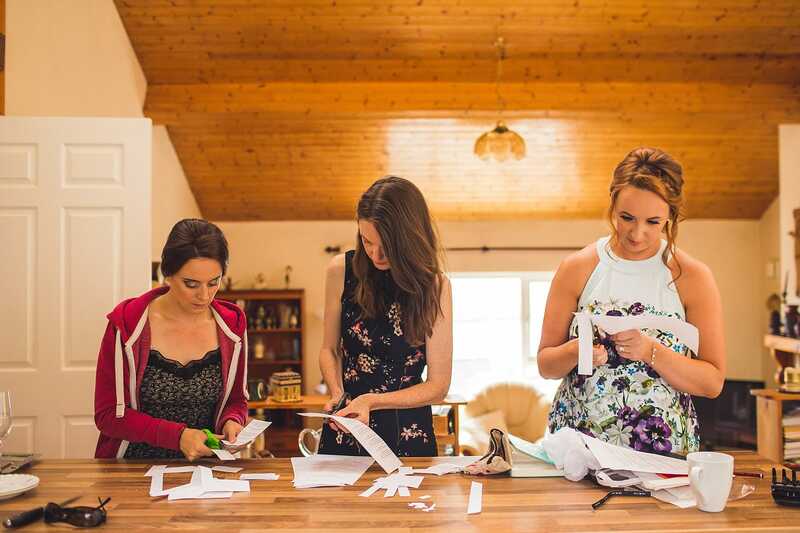 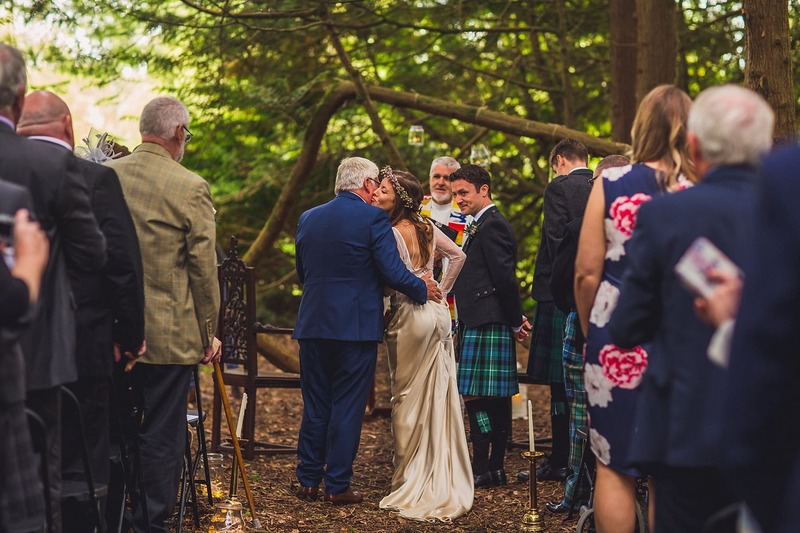 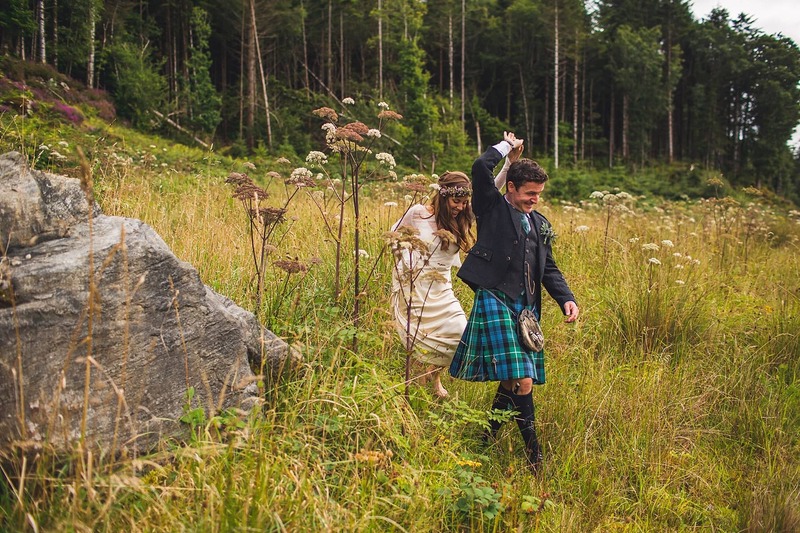 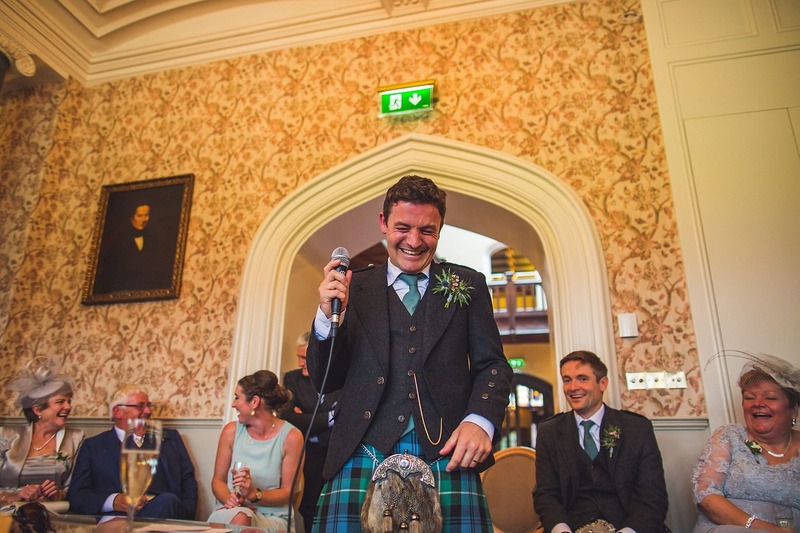 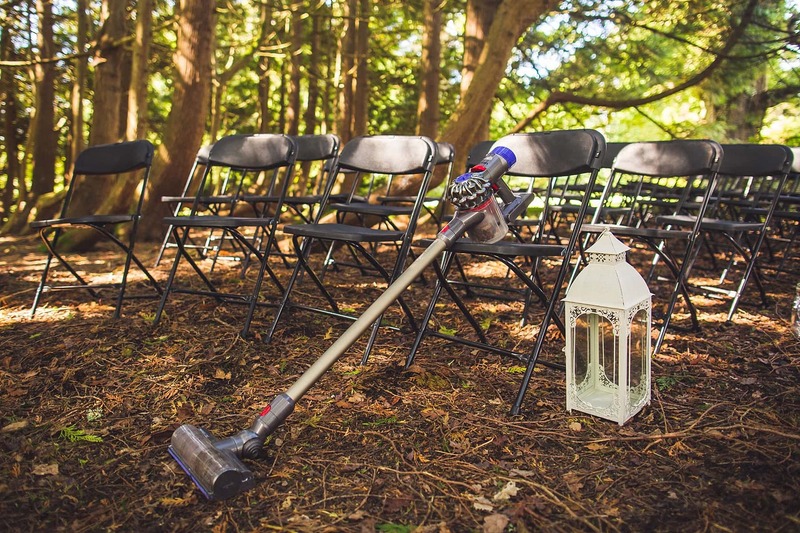 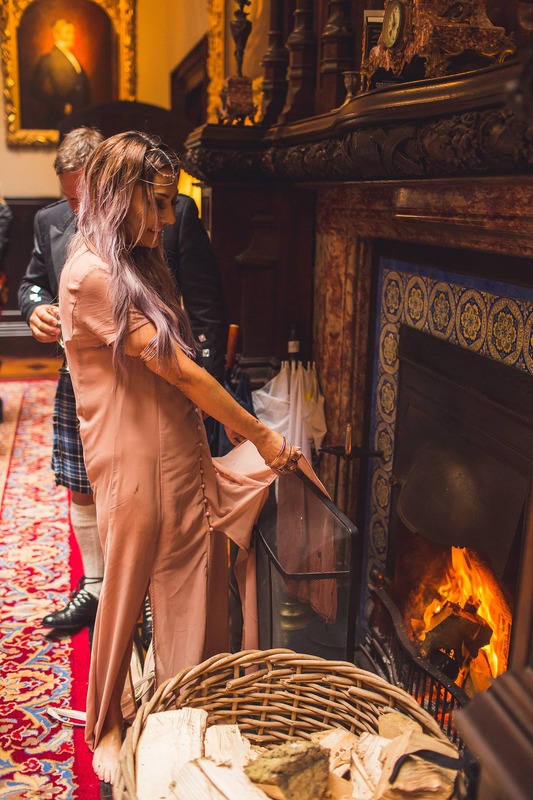 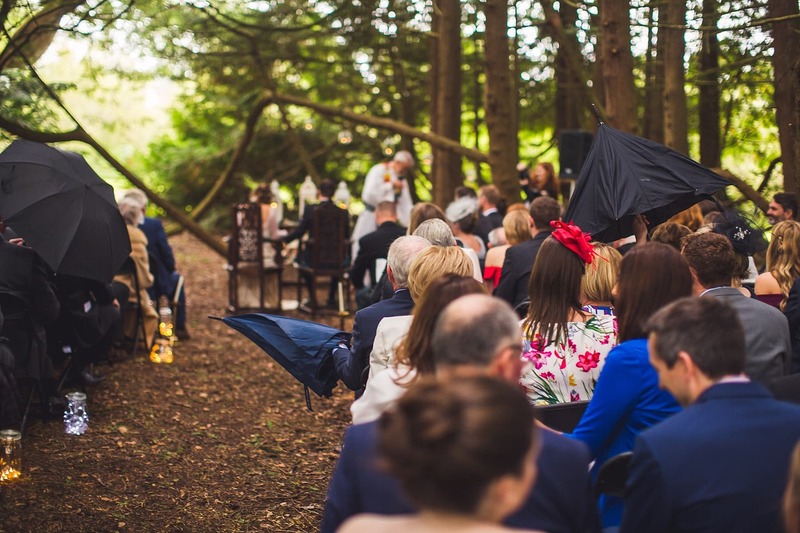 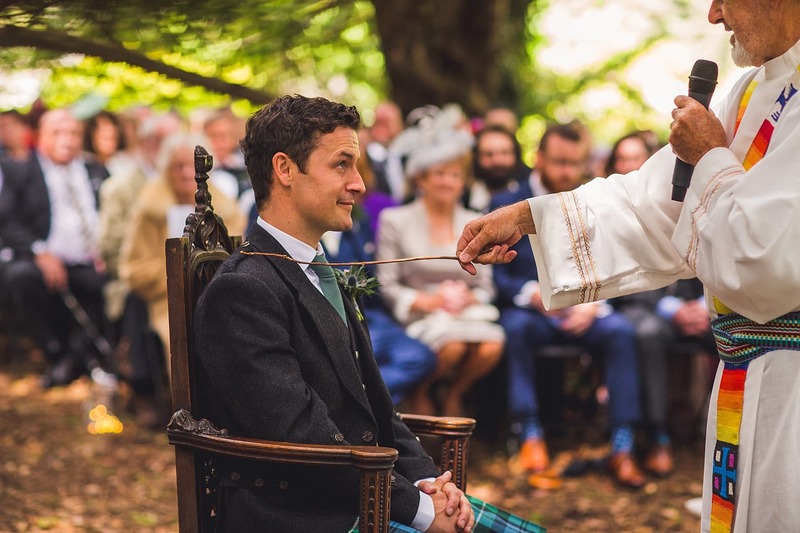 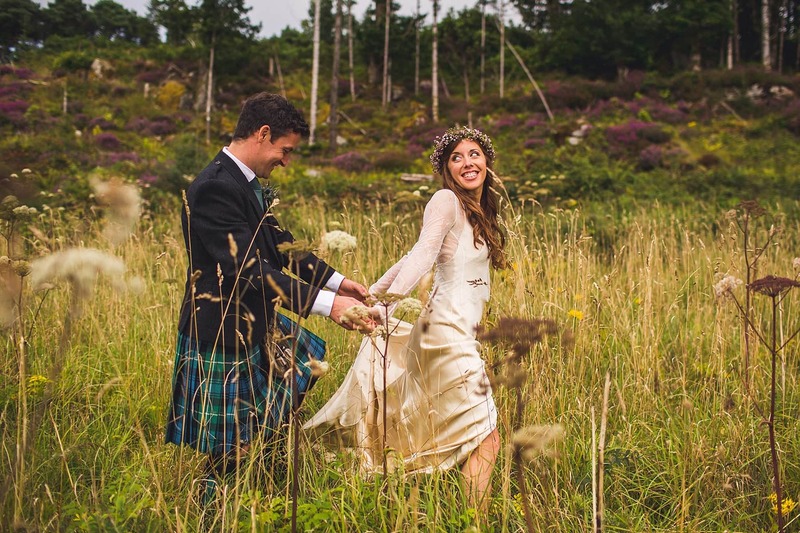 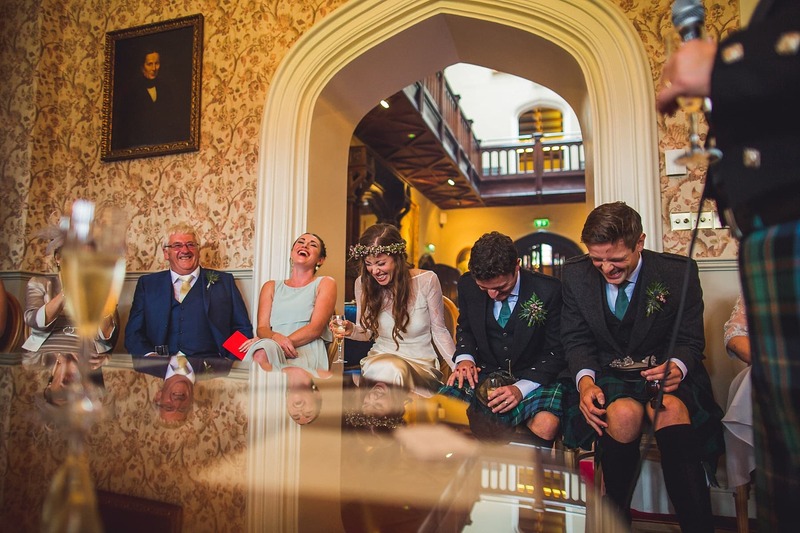 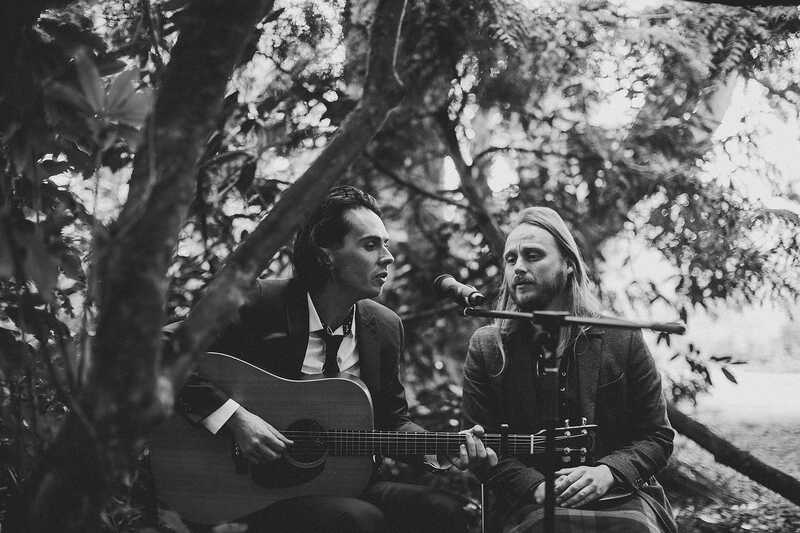 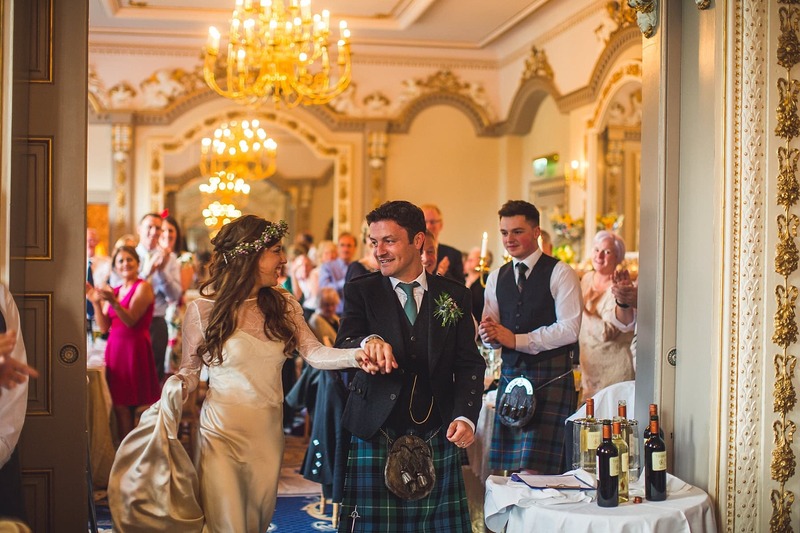 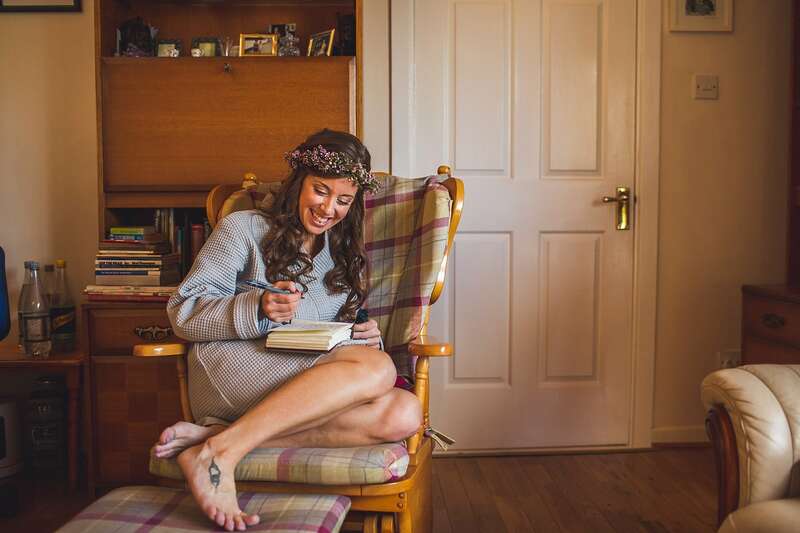 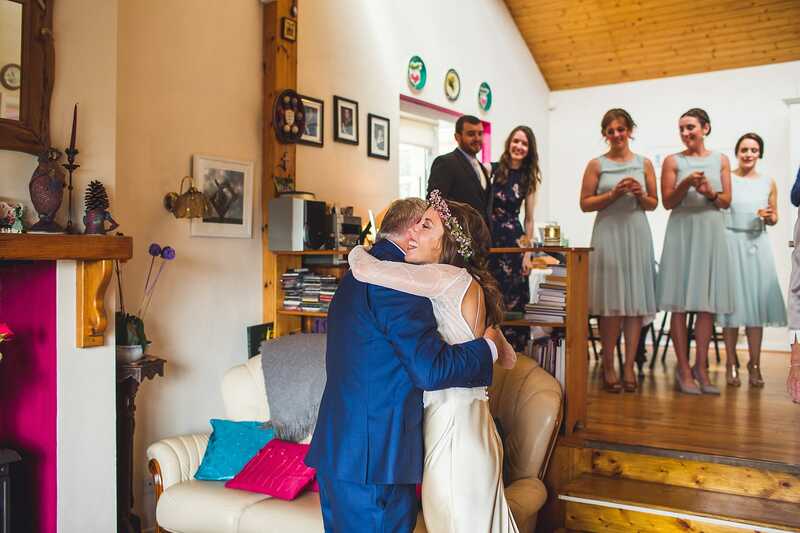 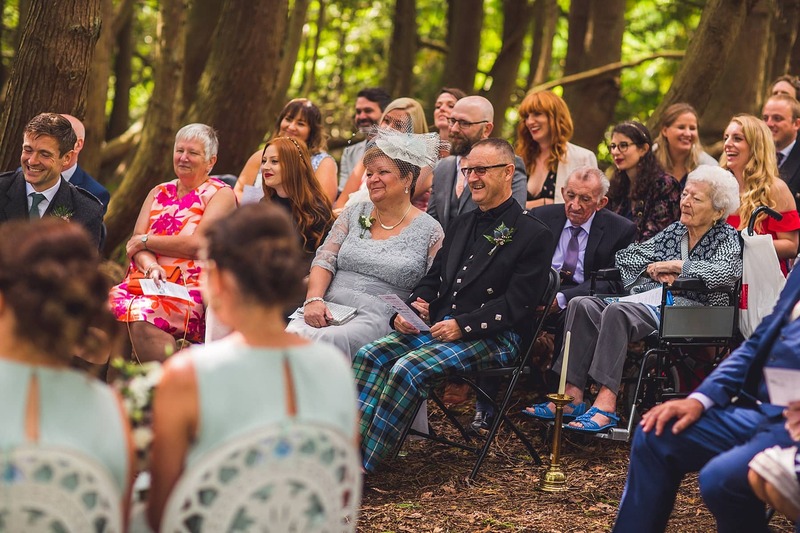 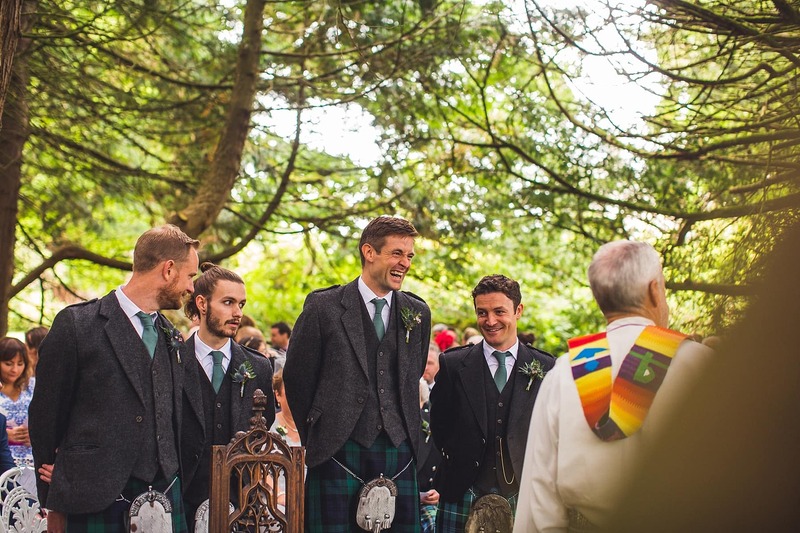 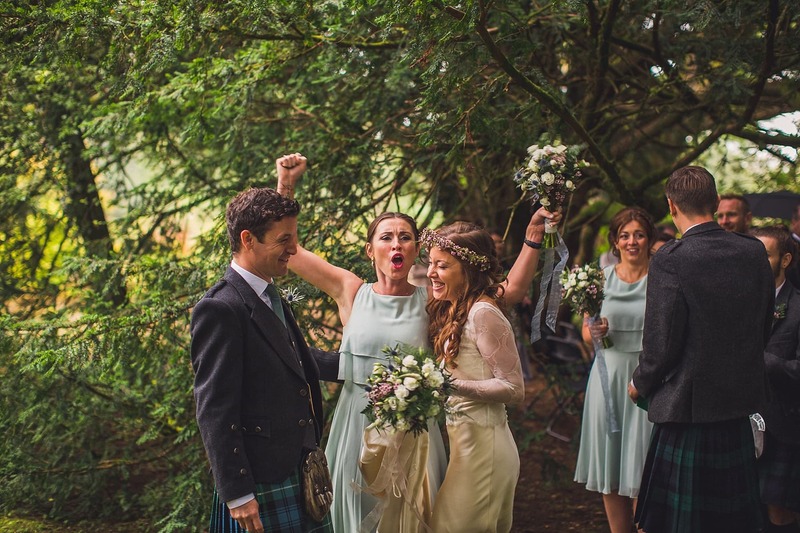 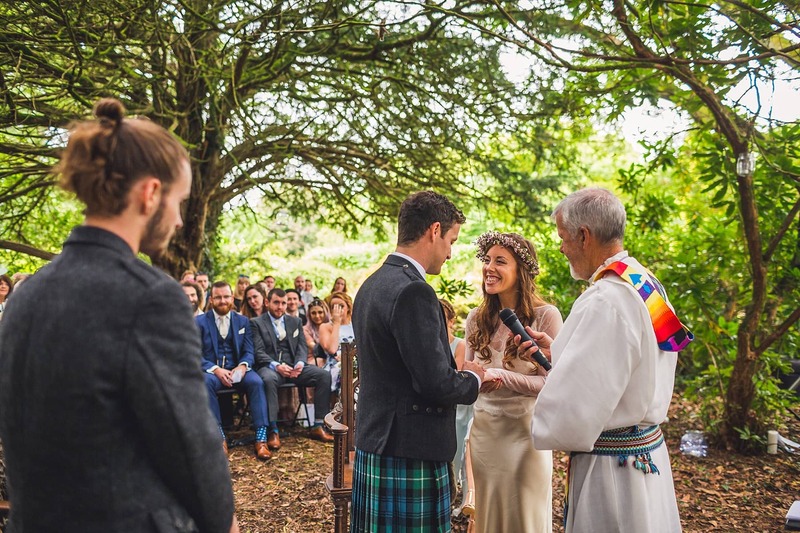 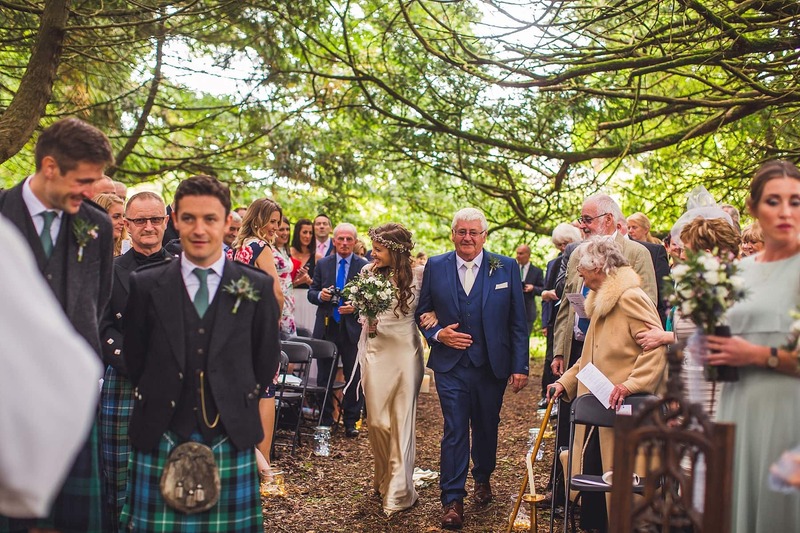 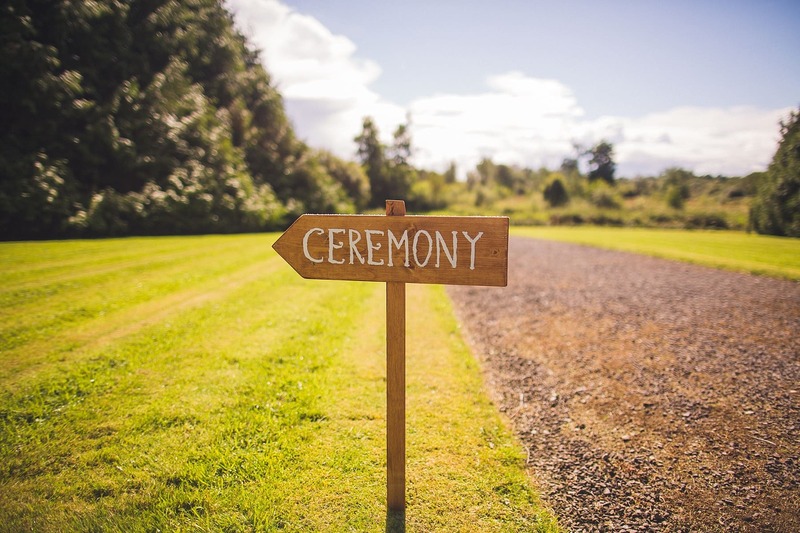 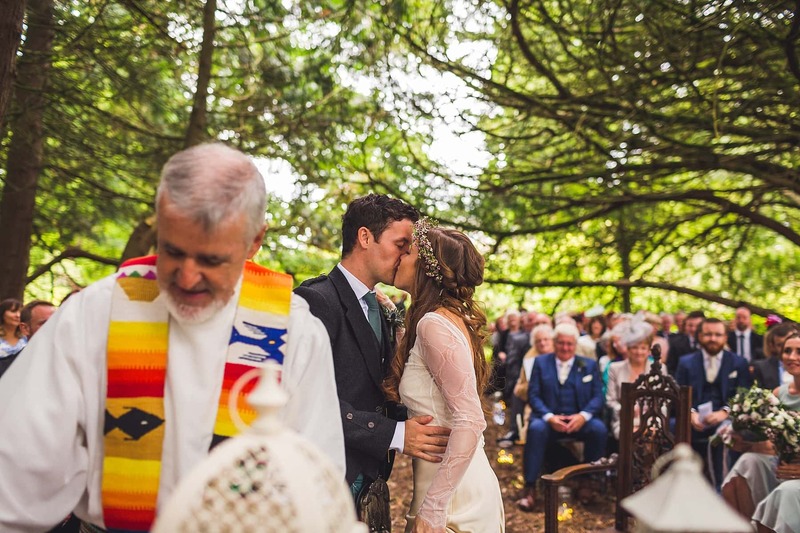 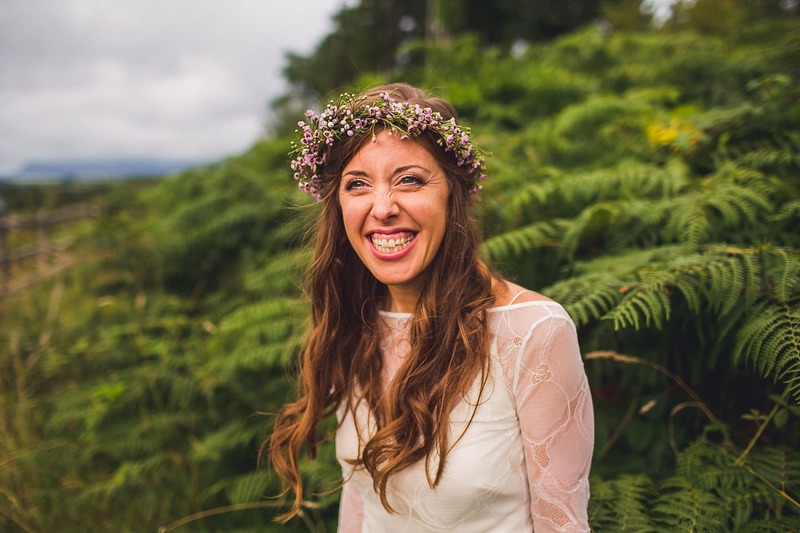 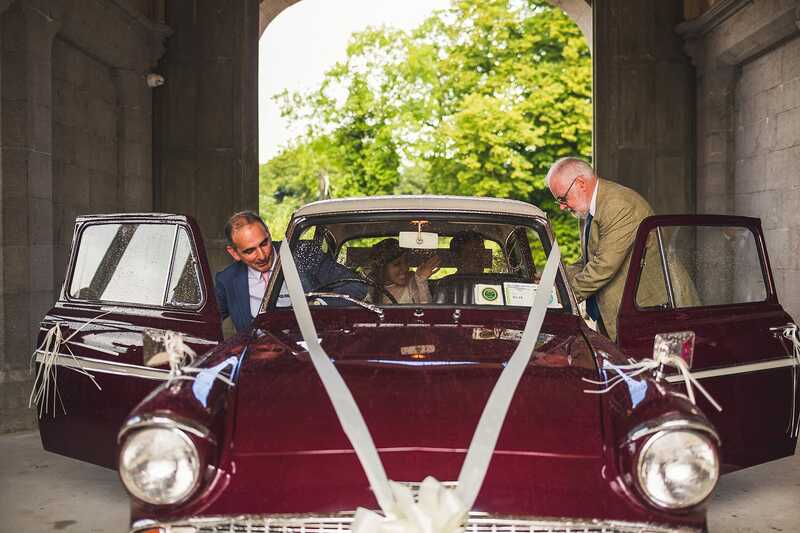 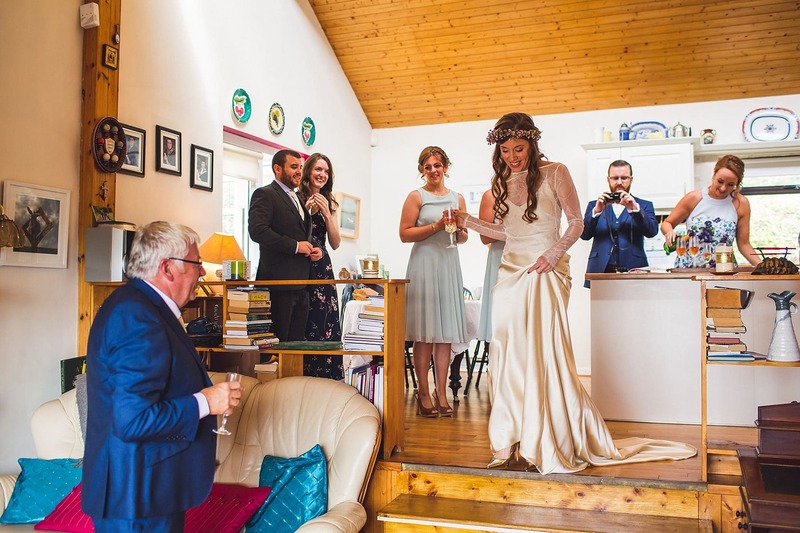 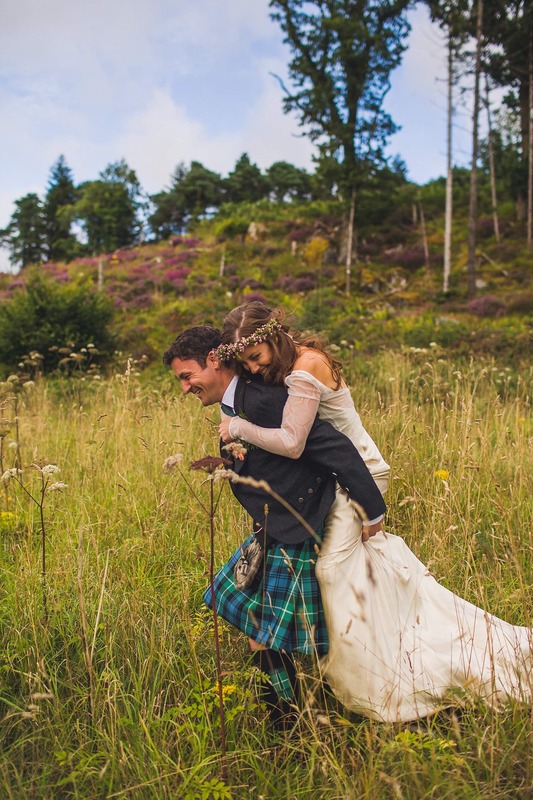 How exciting to have been a part of the first outdoor ceremony under the yew tree at this Markree Castle wedding – it was beyond special to be a part of it all. 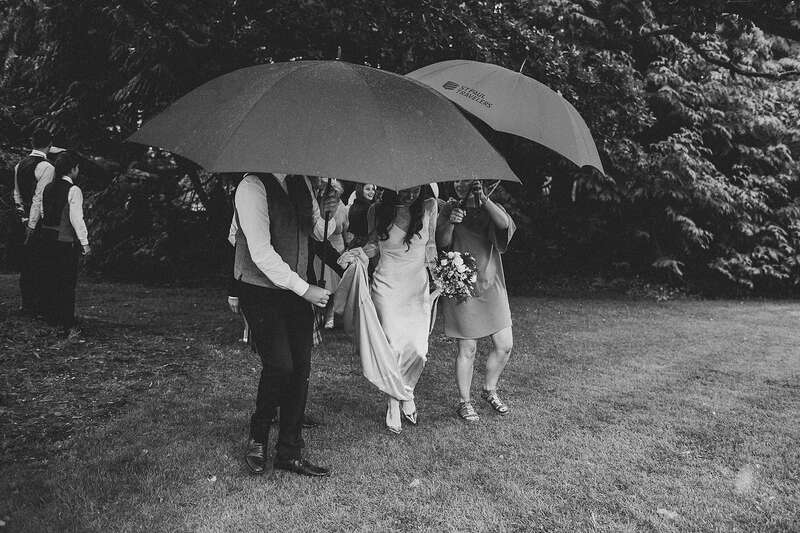 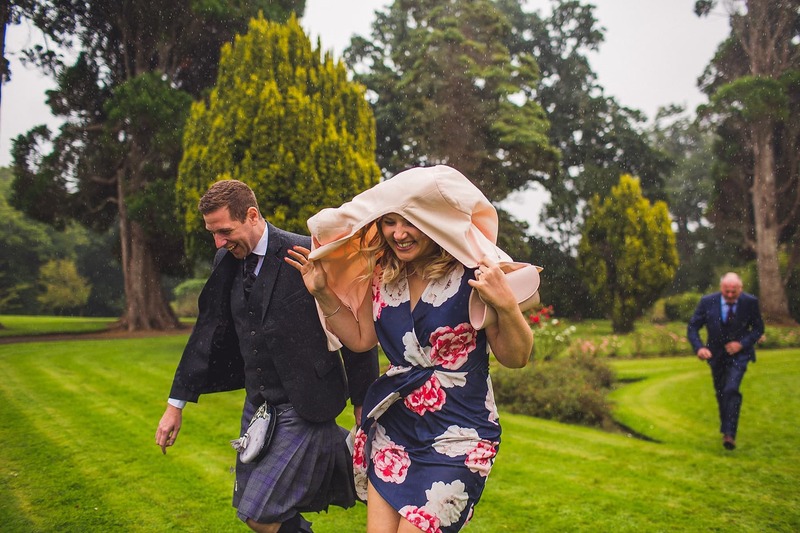 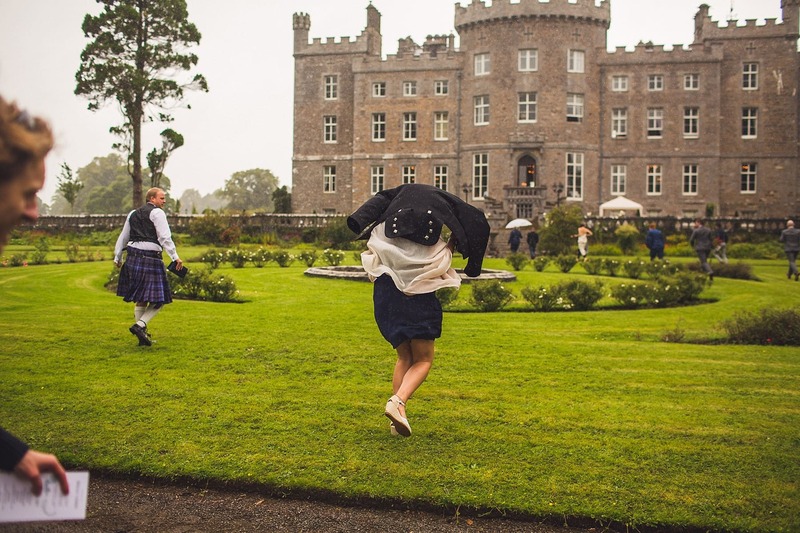 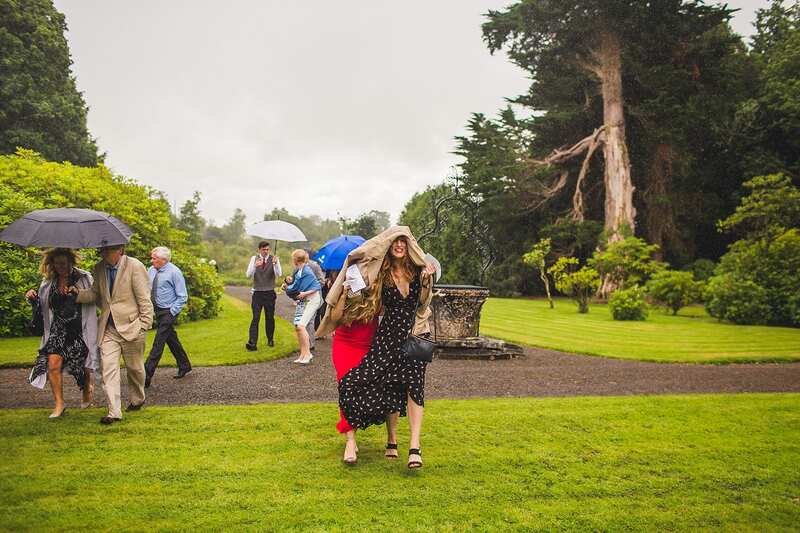 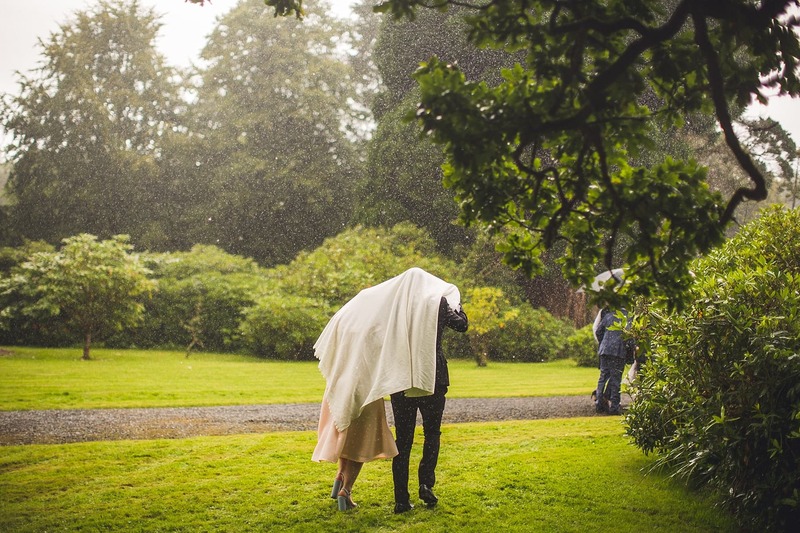 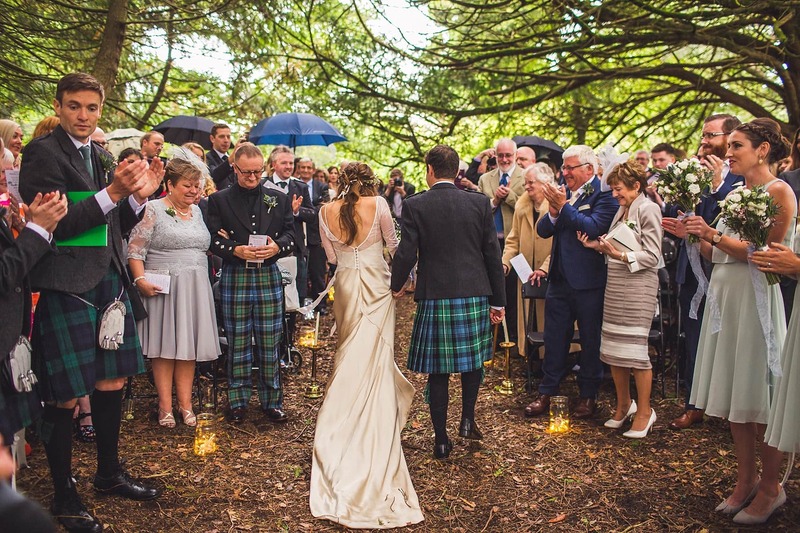 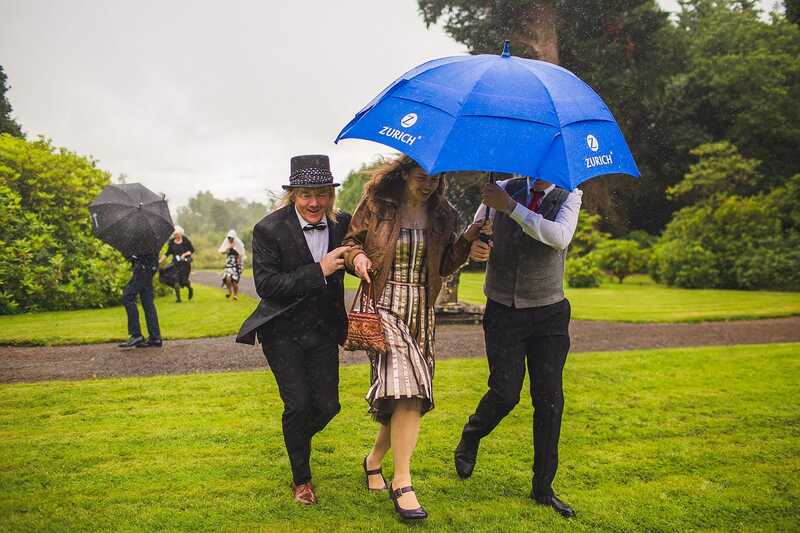 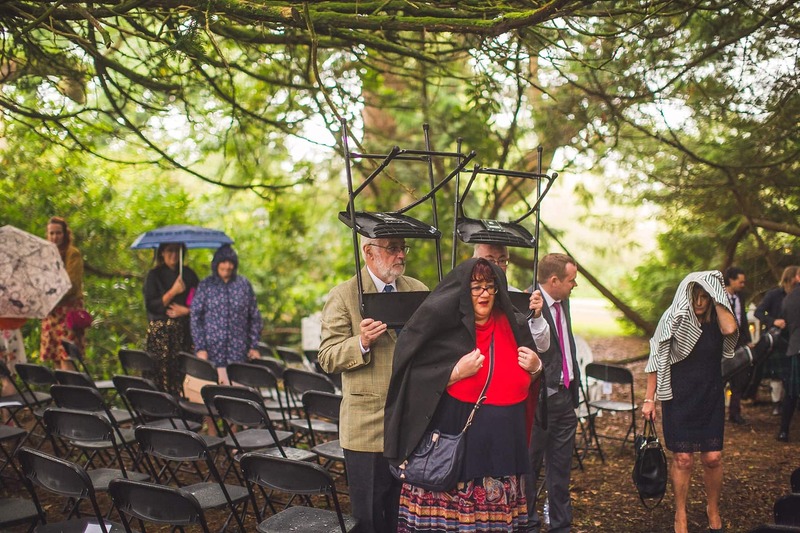 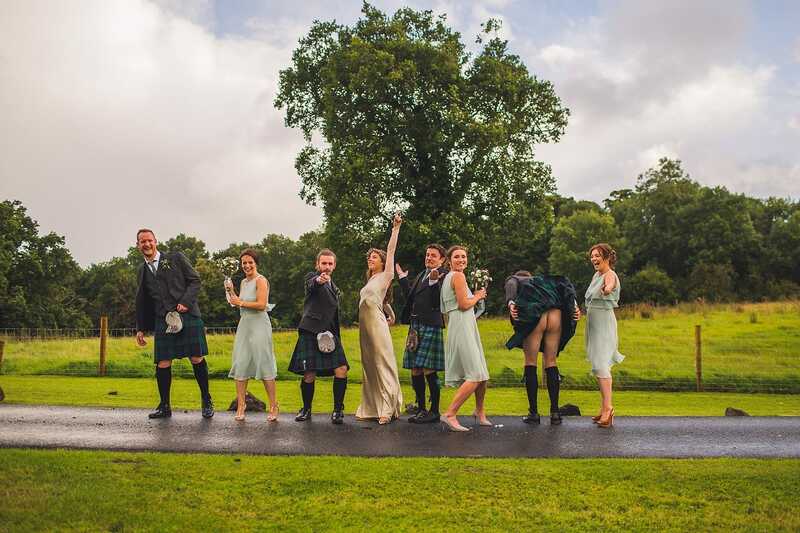 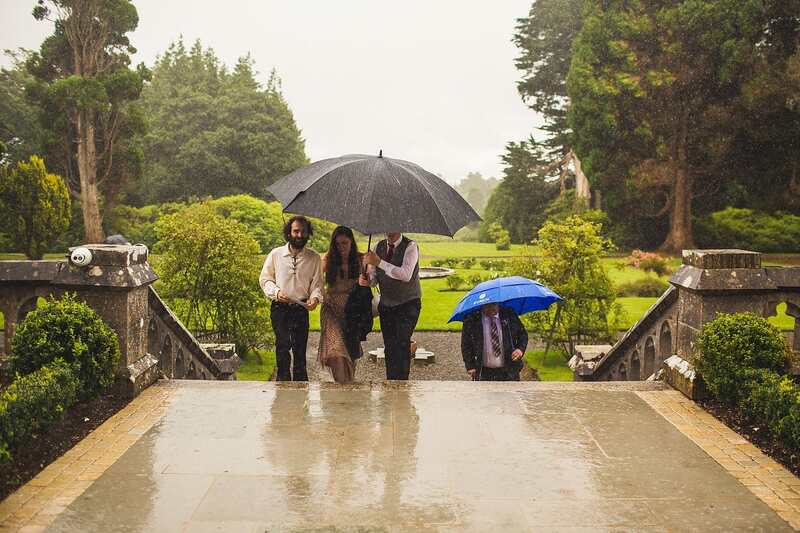 The yew tree sheltered everyone from the pouring rain above and only when the ceremony finished did all the guests need to grab their coats and umbrellas to make a mad dash back to the castle! 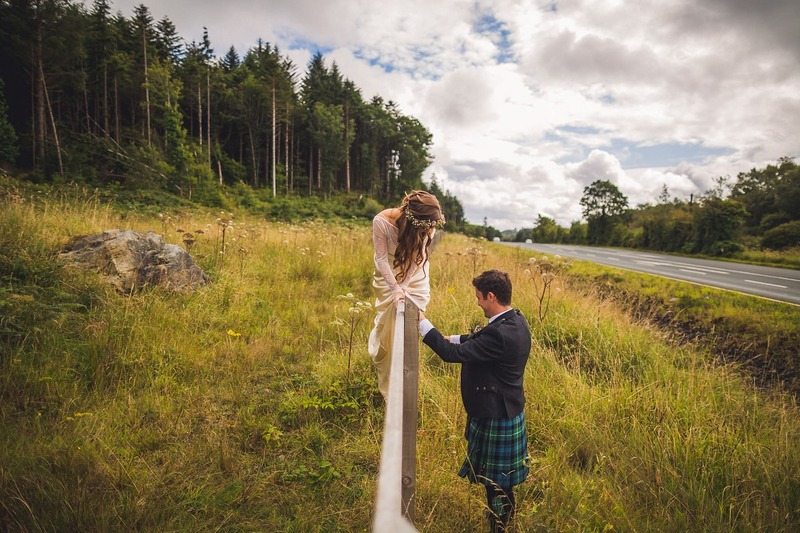 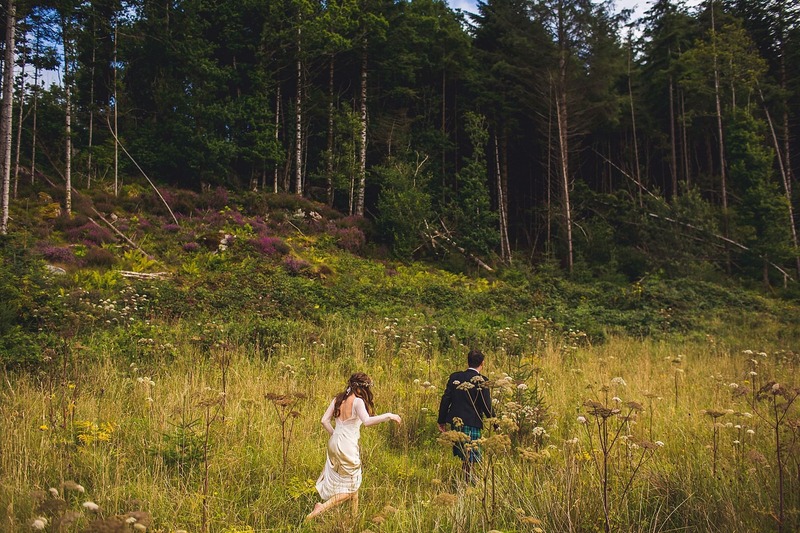 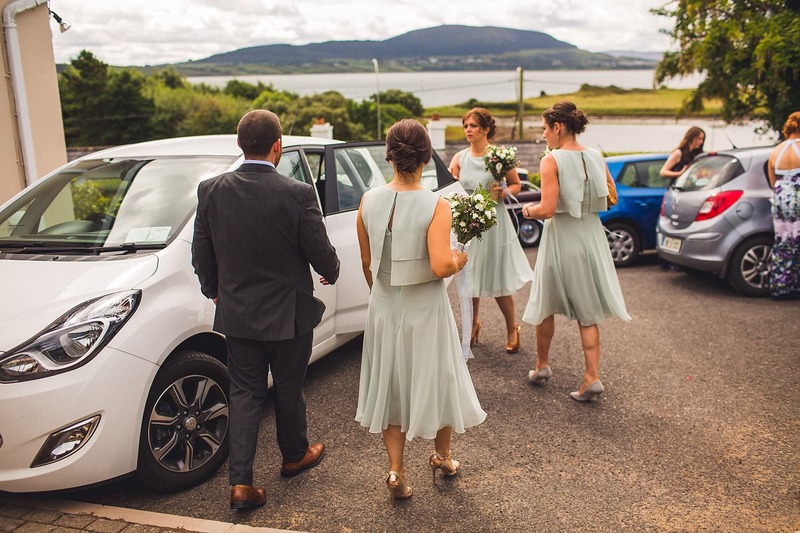 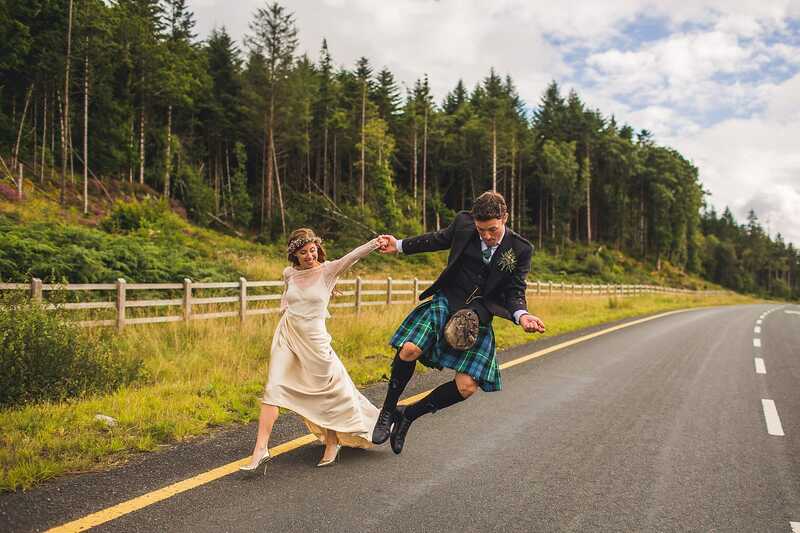 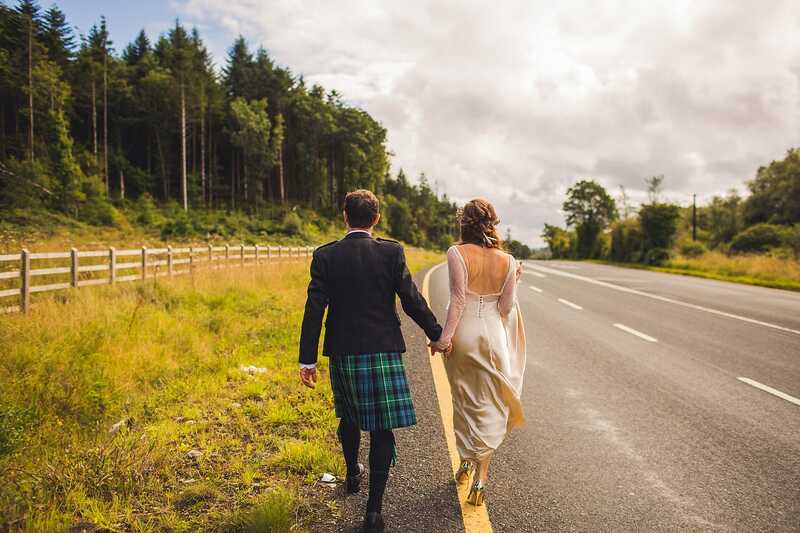 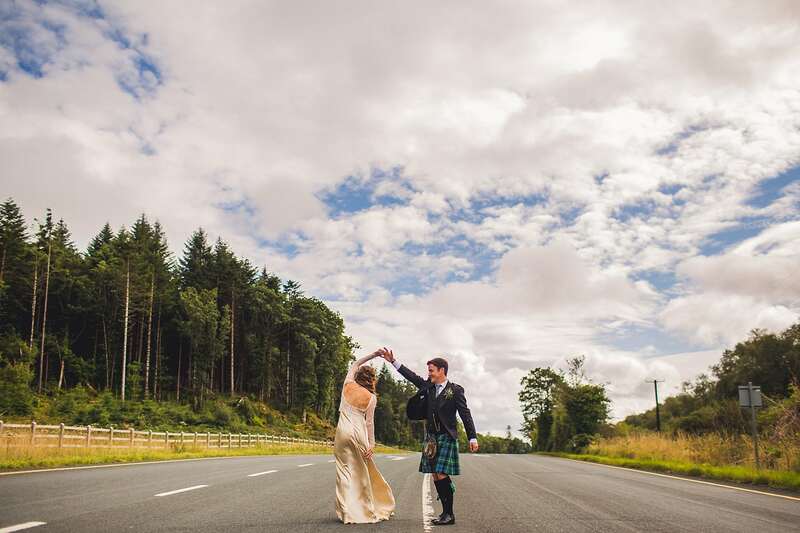 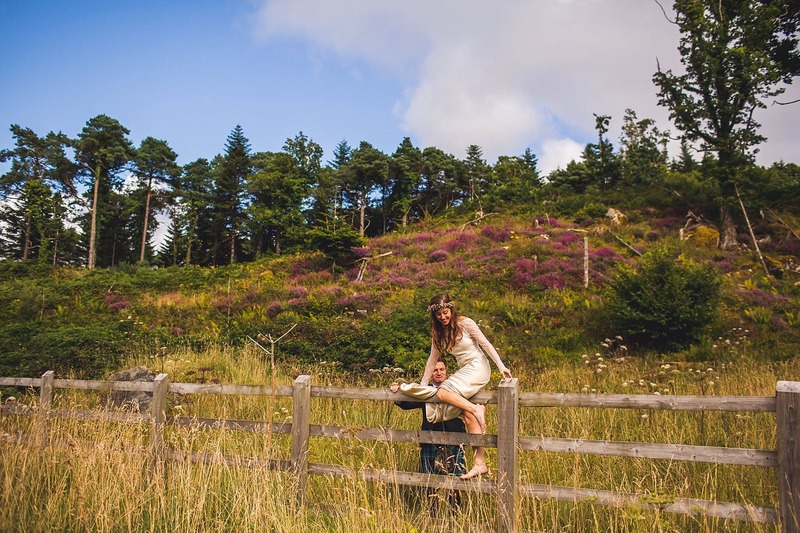 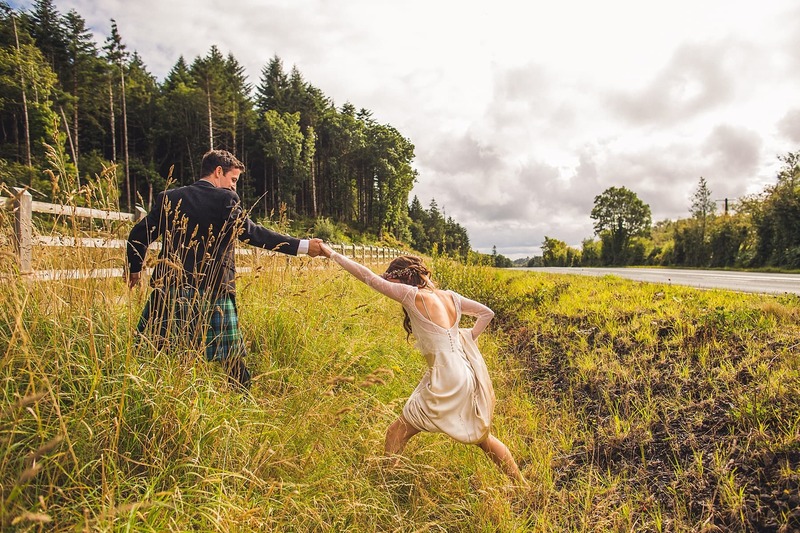 Billy and Neasa were one of those couples who were truly excited about creating unique memories to them, so when they jumped in our car it meant we had the perfect opportunity to pull over by the roadside and take photos in a ditch with the most beautiful backdrop of trees. 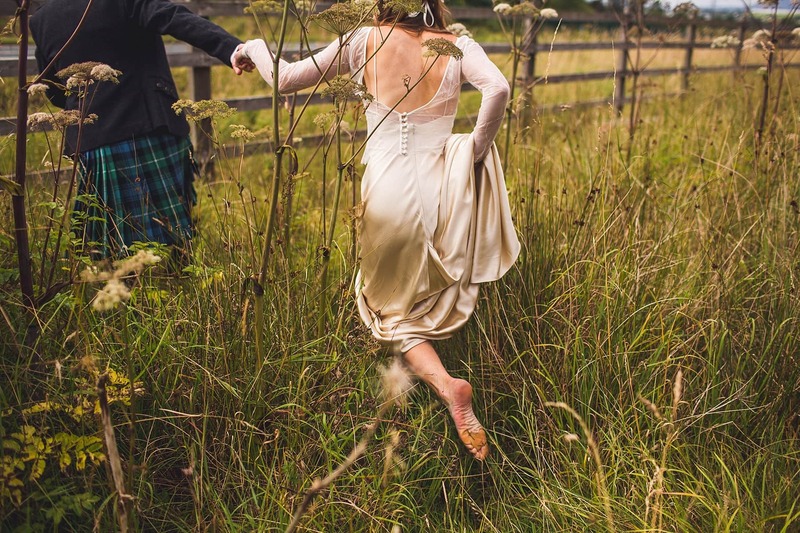 Neasa kicked off her heels, hitched up her dress and climbed over the fence with Billy and we’re so happy they did, these are ours (and their!) 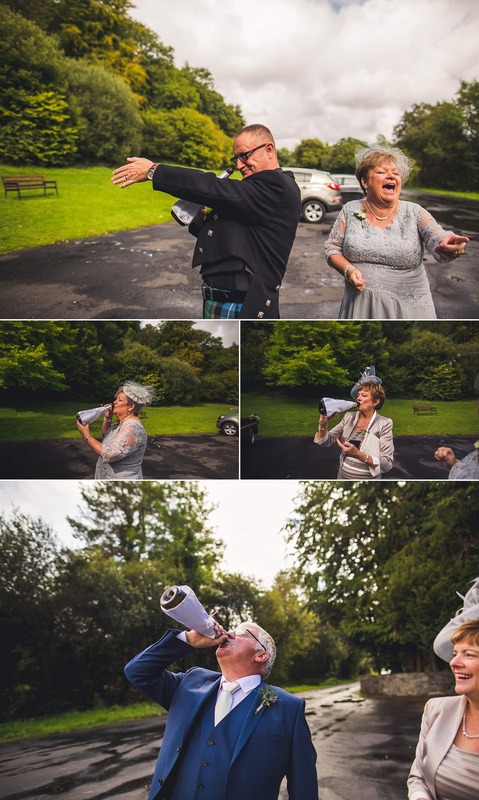 favourite photos from the day. 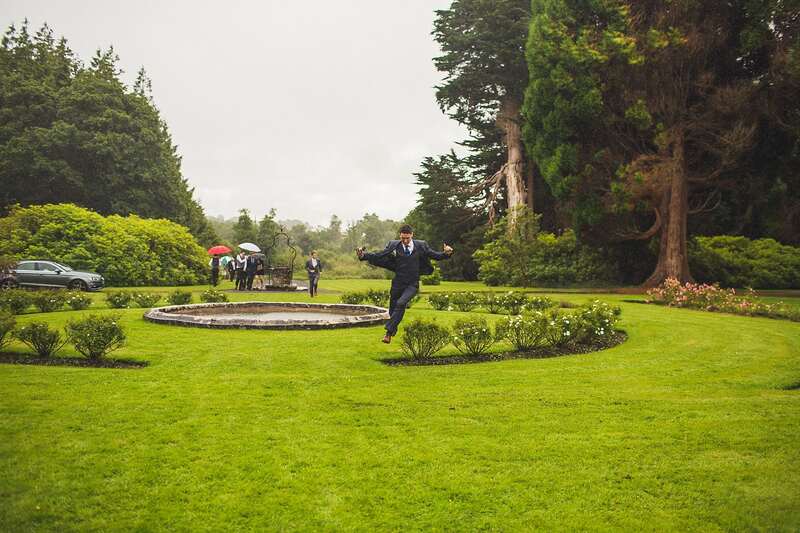 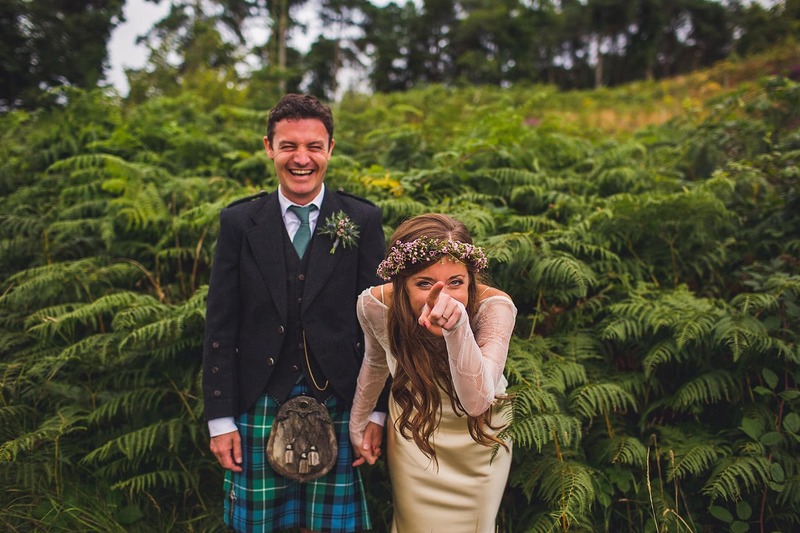 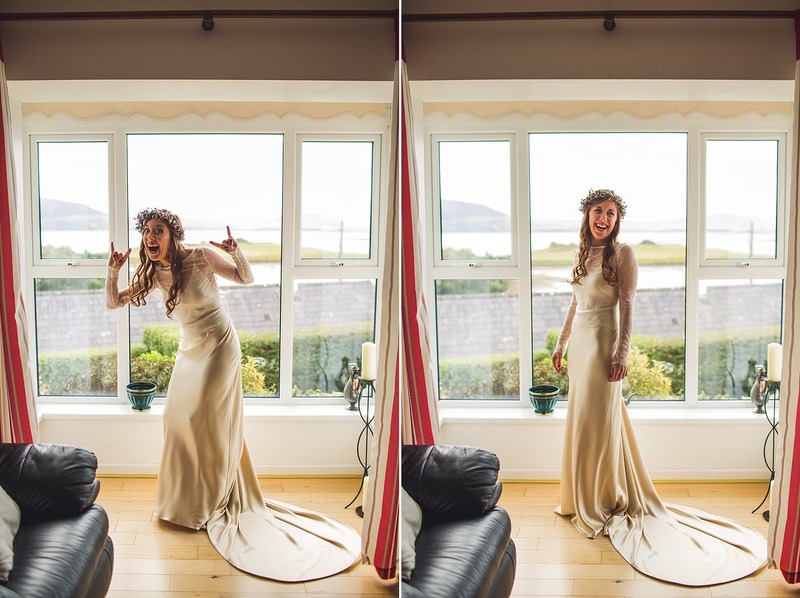 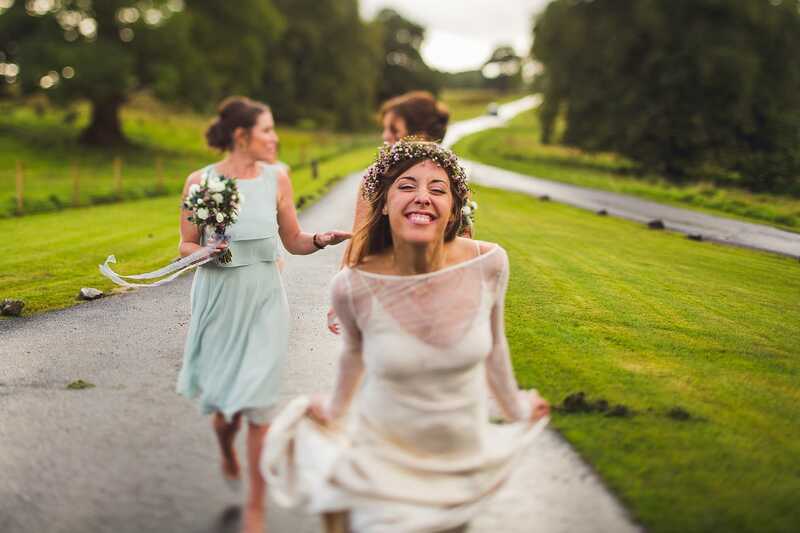 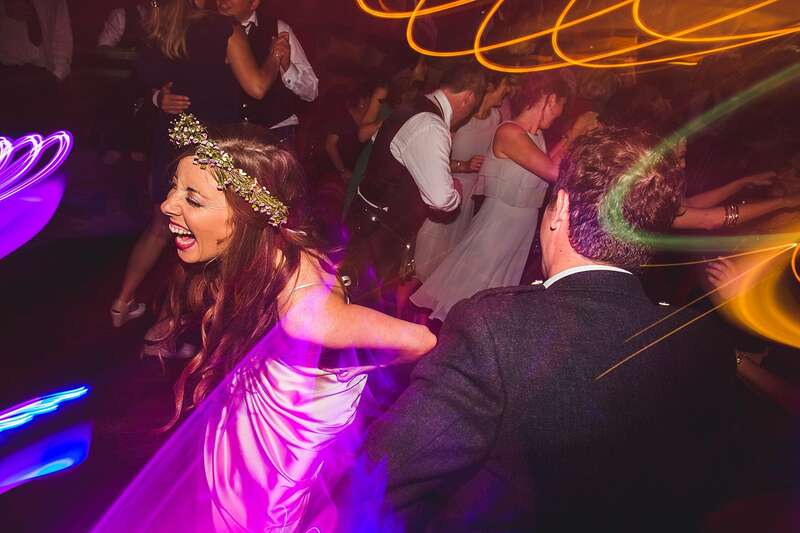 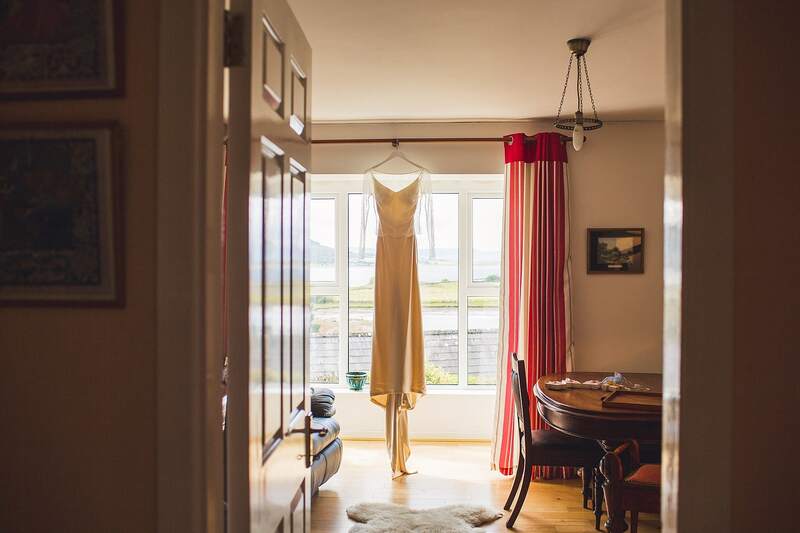 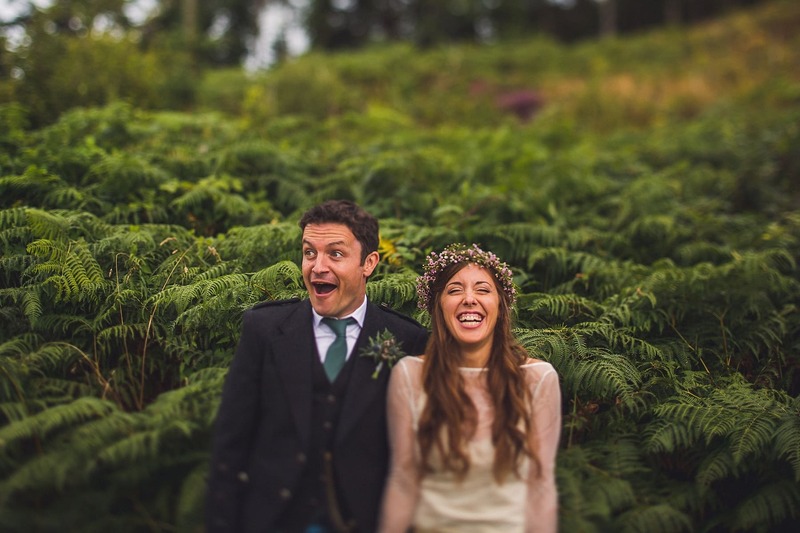 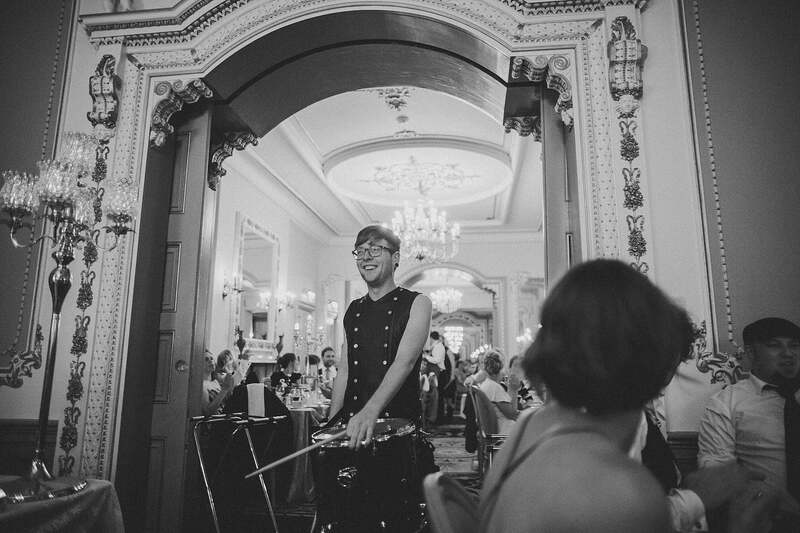 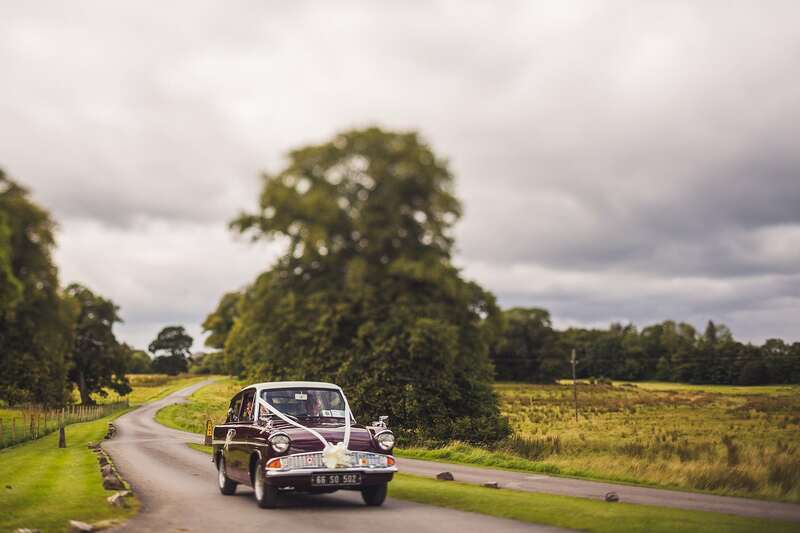 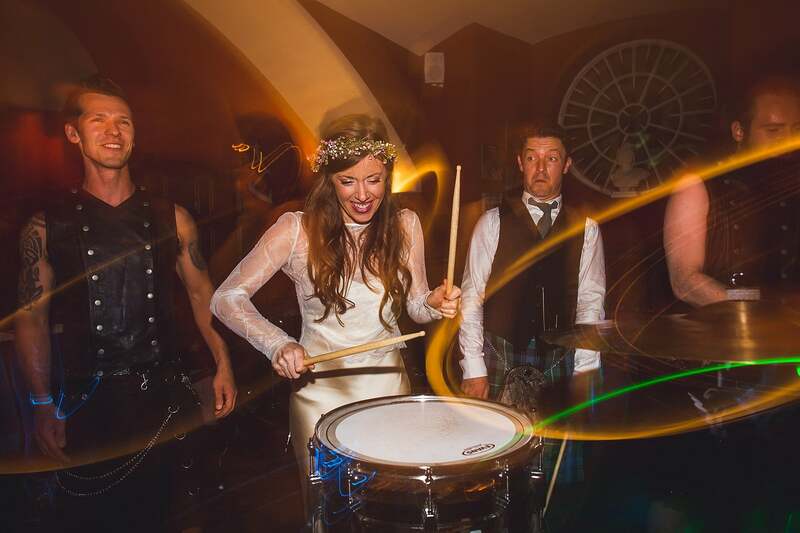 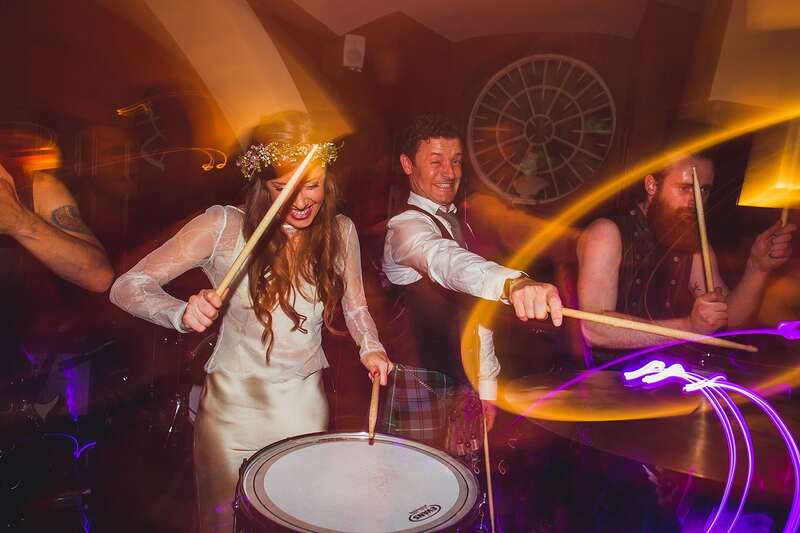 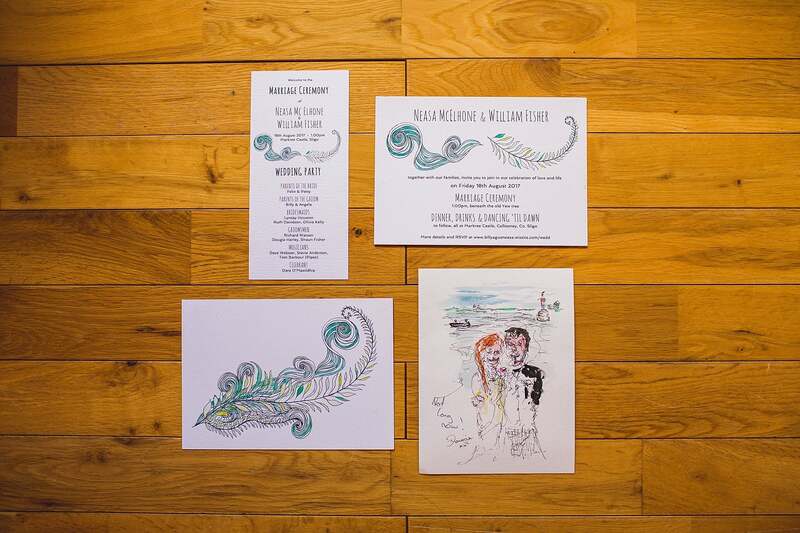 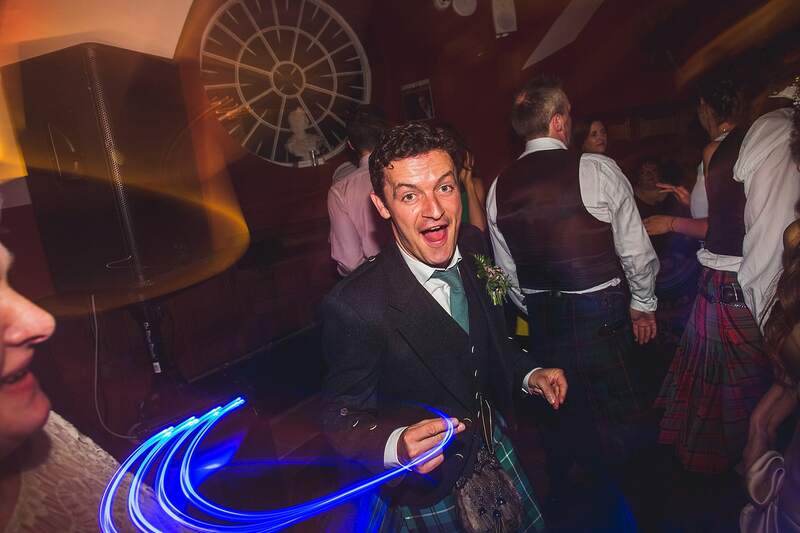 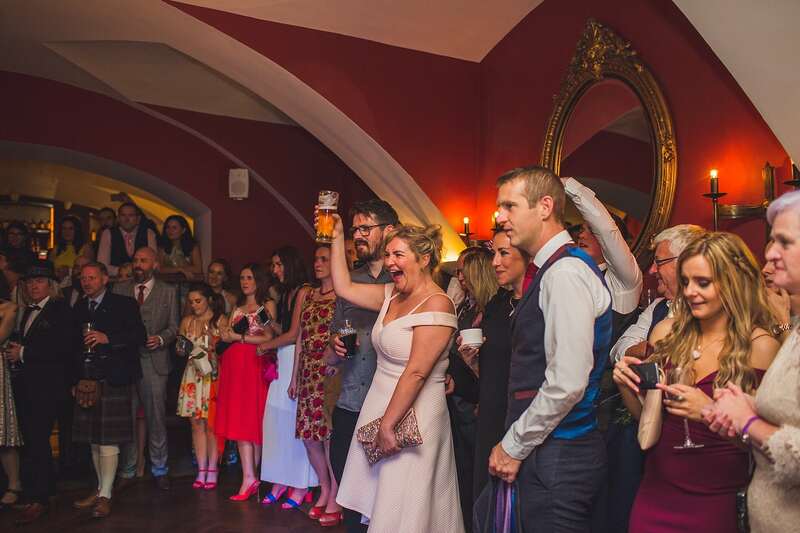 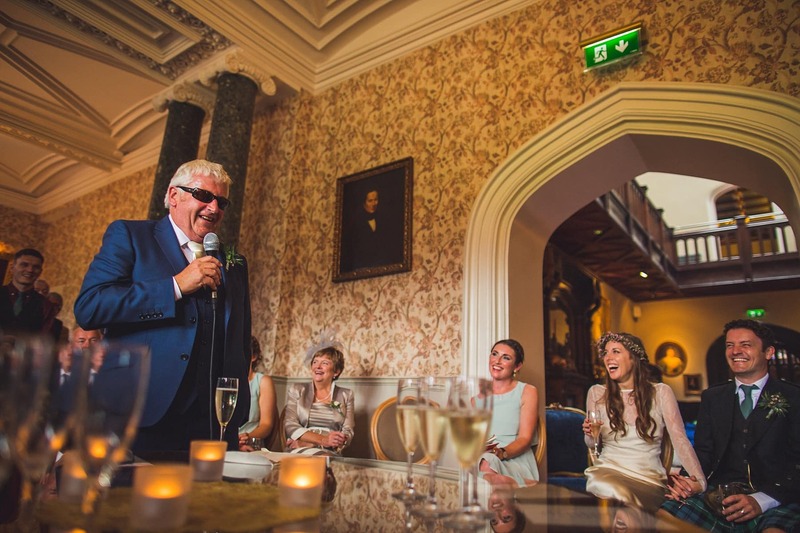 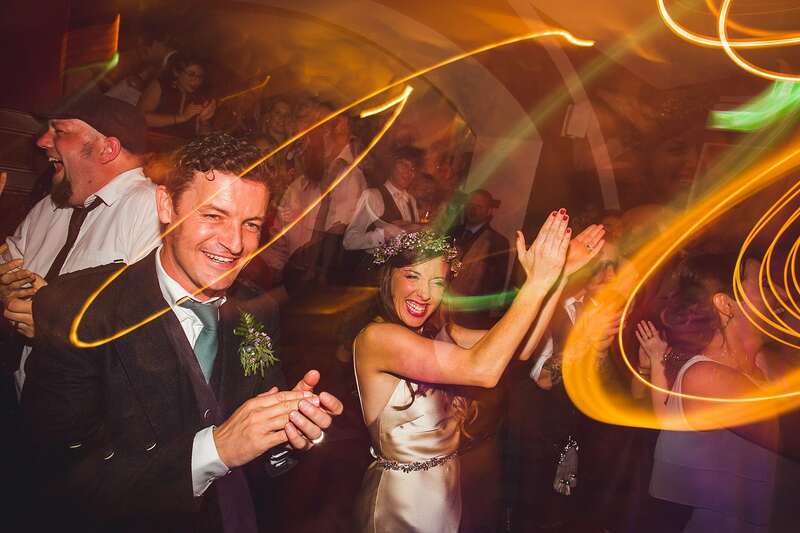 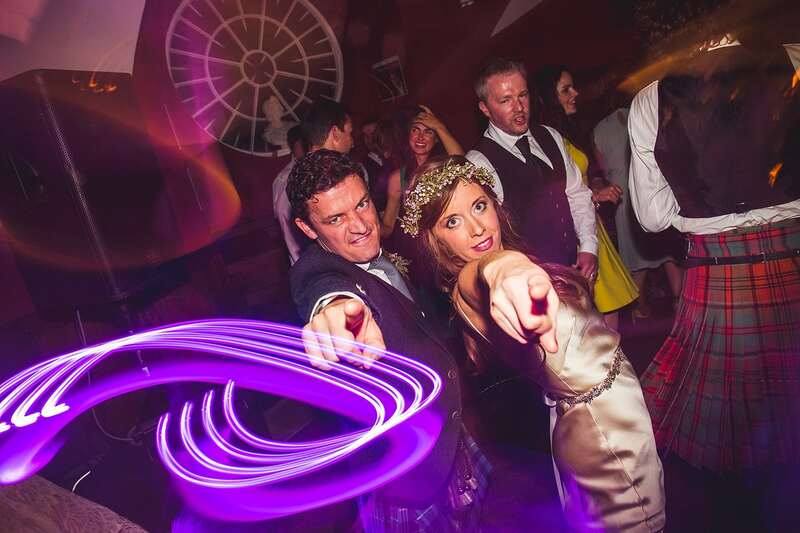 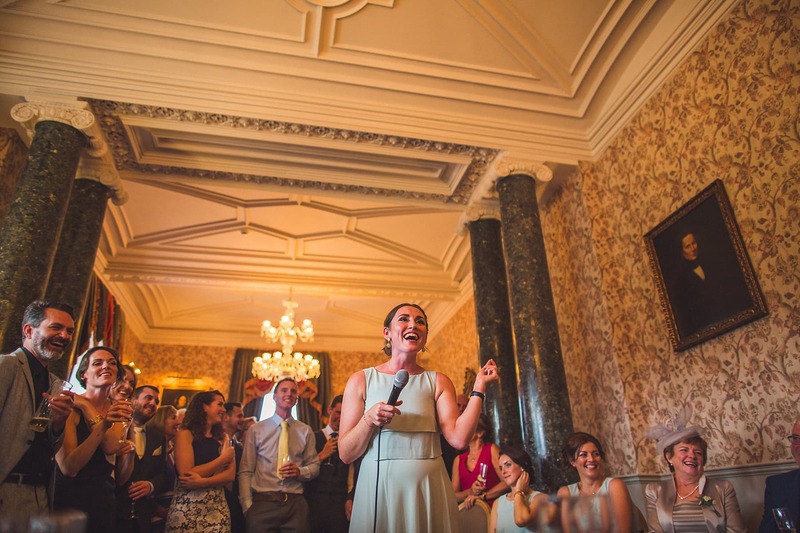 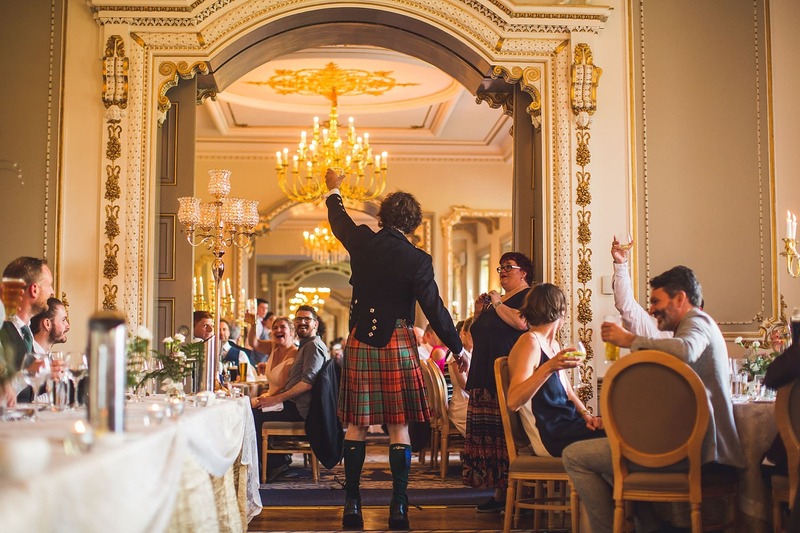 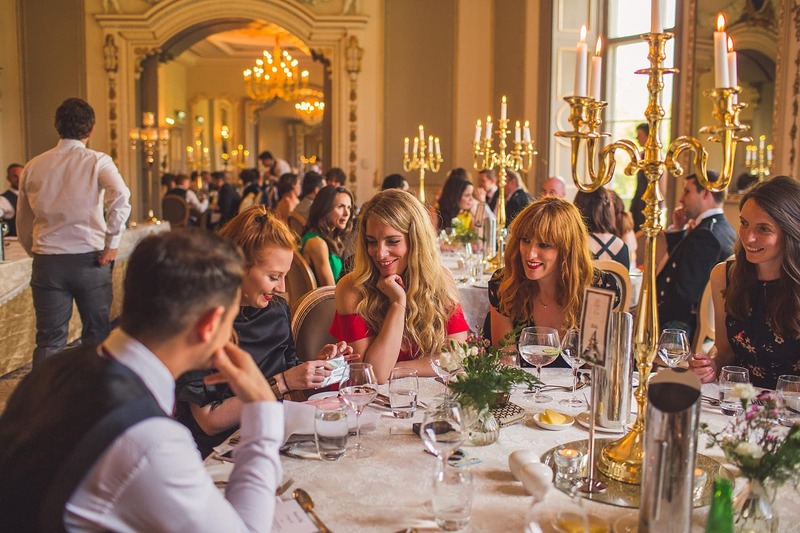 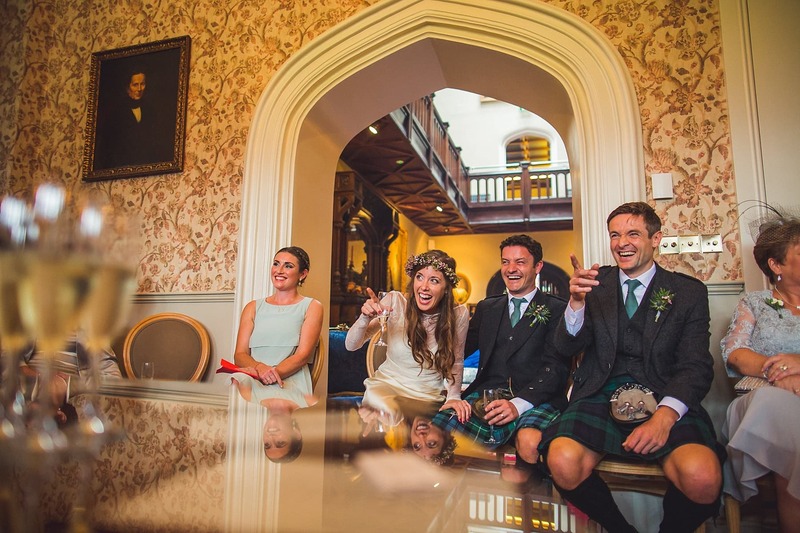 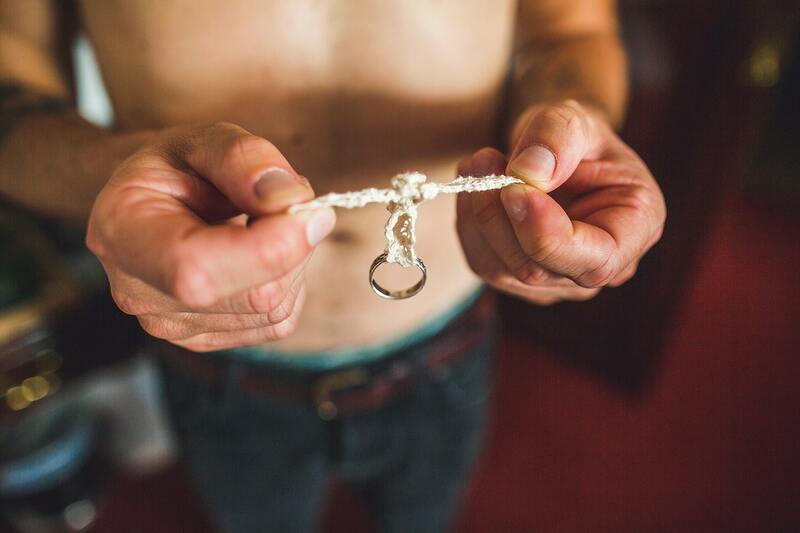 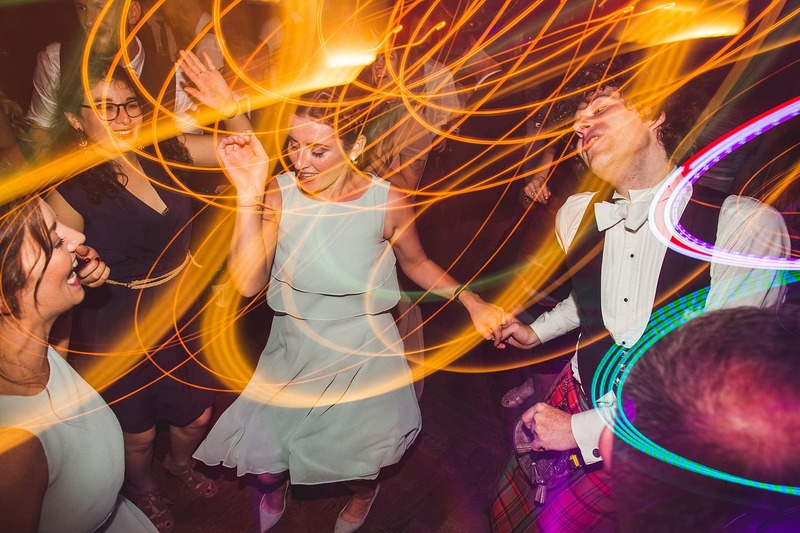 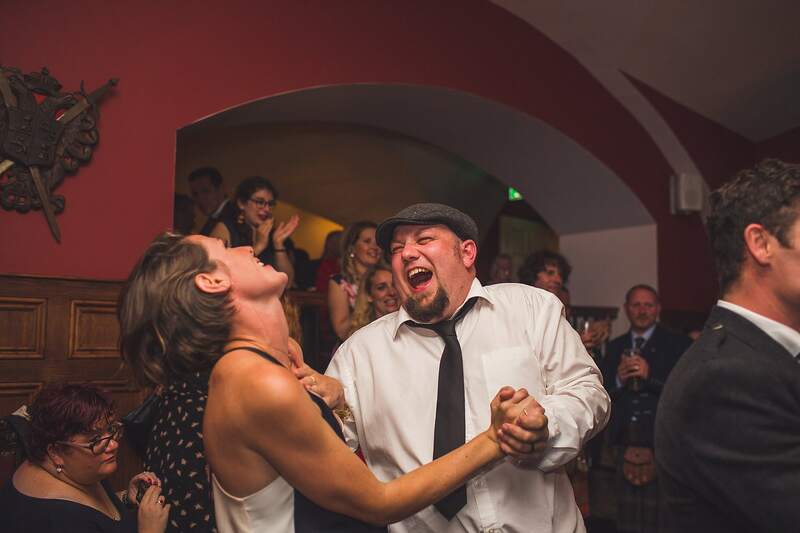 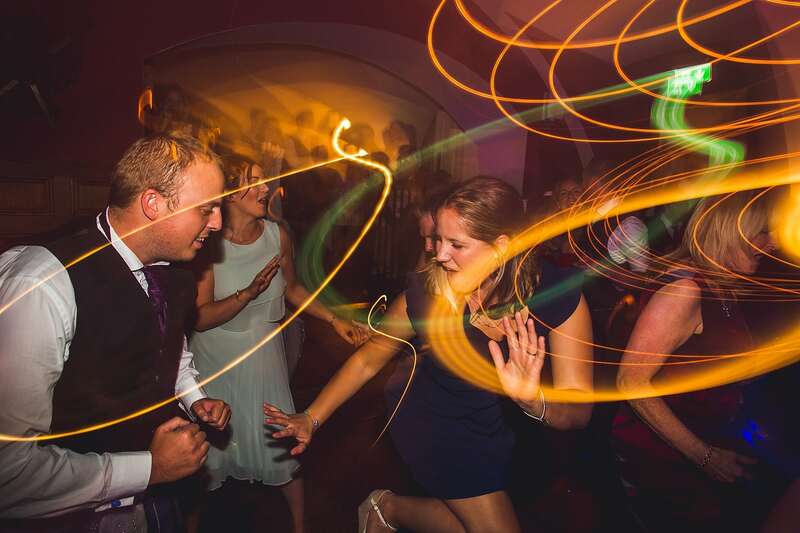 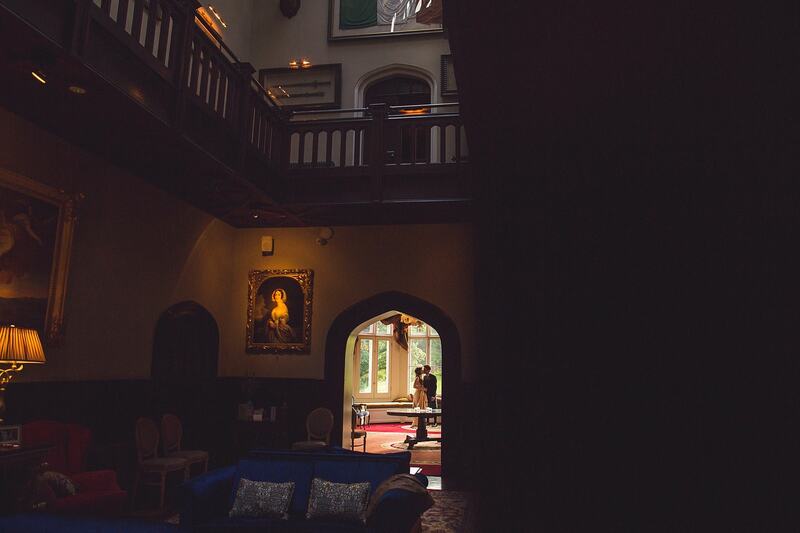 This Markree Castle wedding brought all the fun and joy we love and we can’t wait to shoot more at this venue. 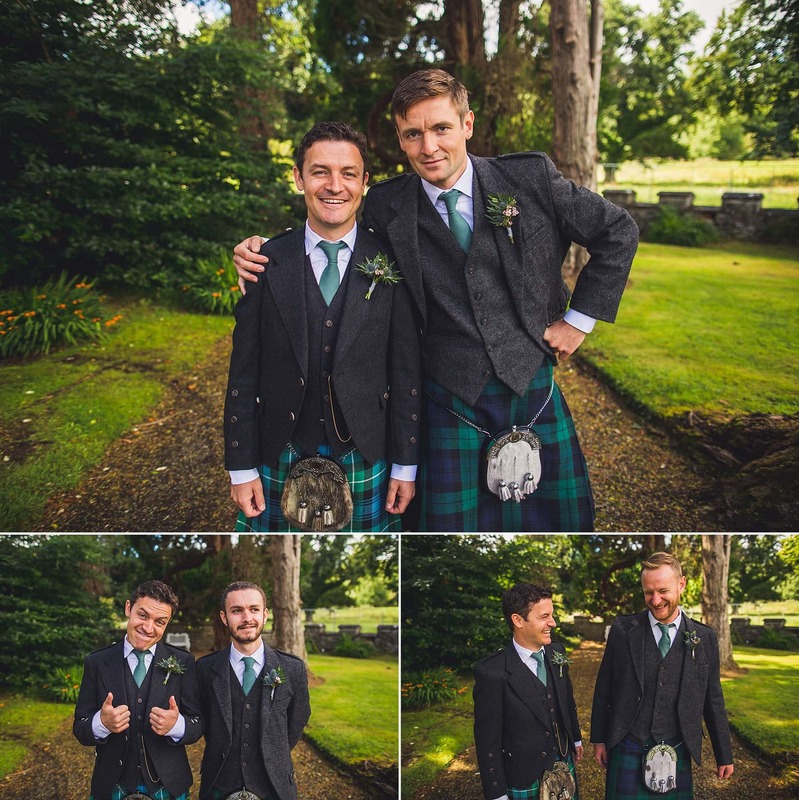 Everything about these two make us smile and we hope looking through these photos will leave you with a big fat smile on your face too… Enjoy! 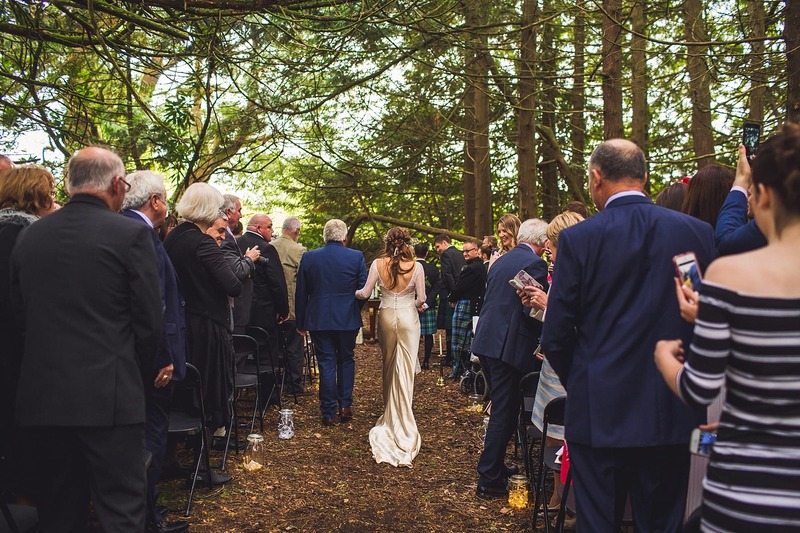 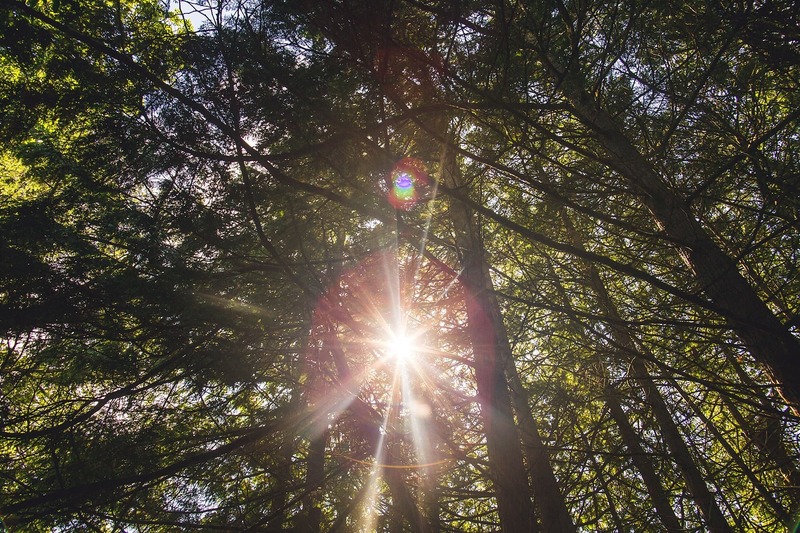 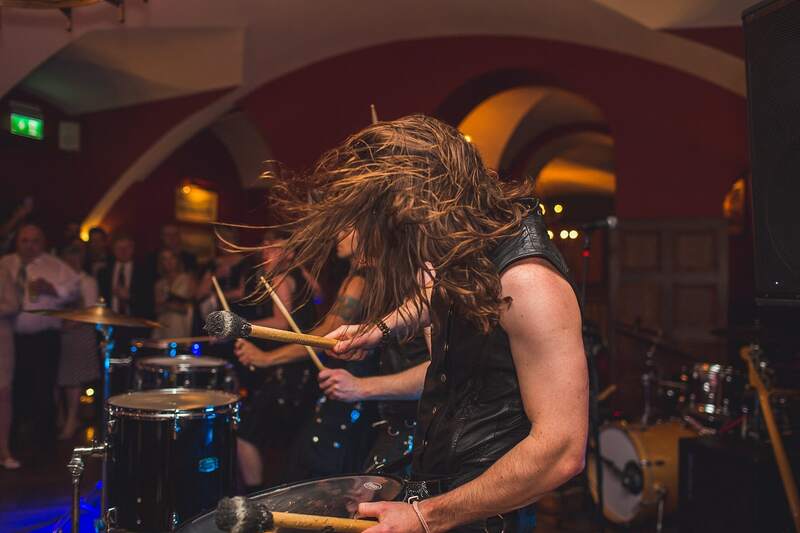 Have you seen our best of 2017 blog yet?